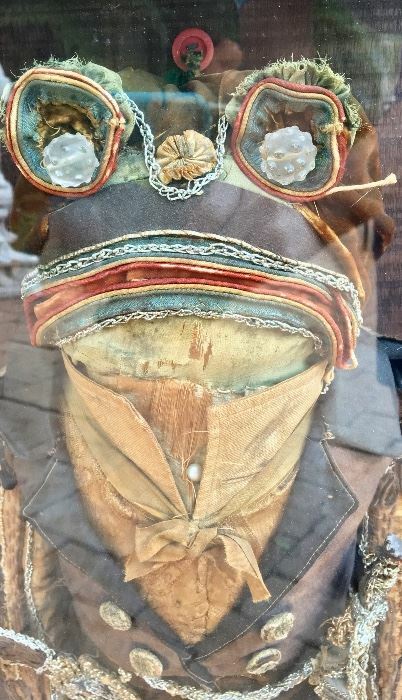 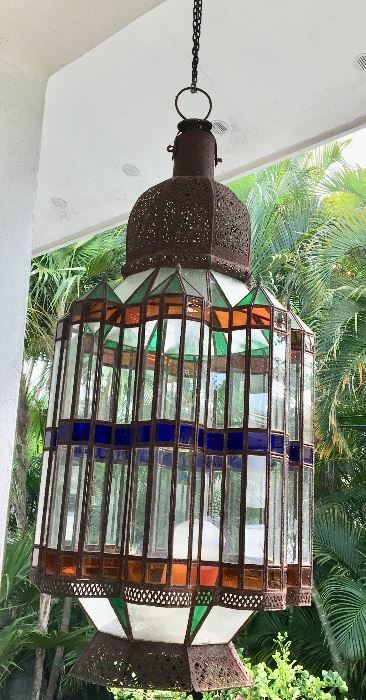 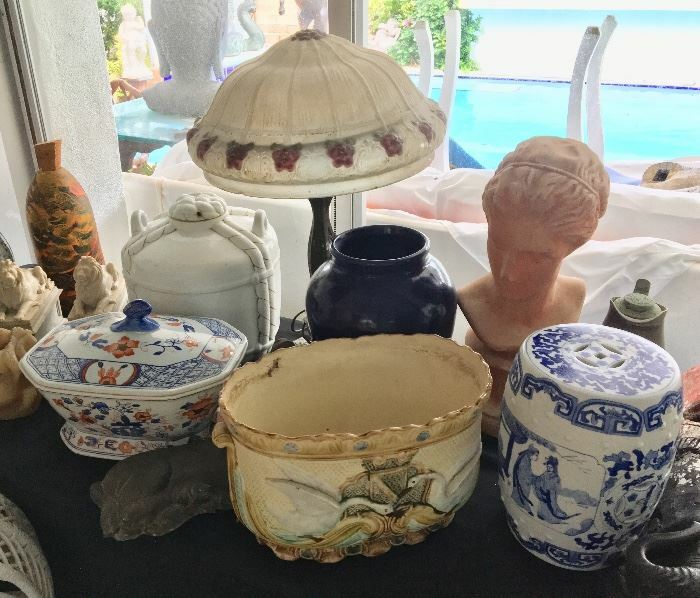 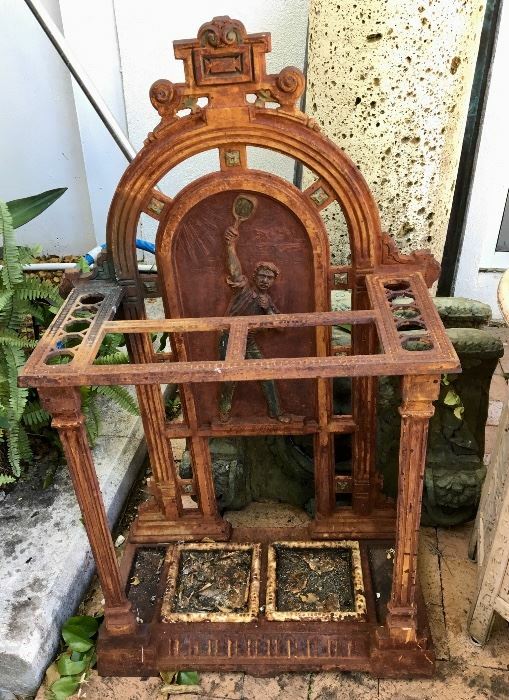 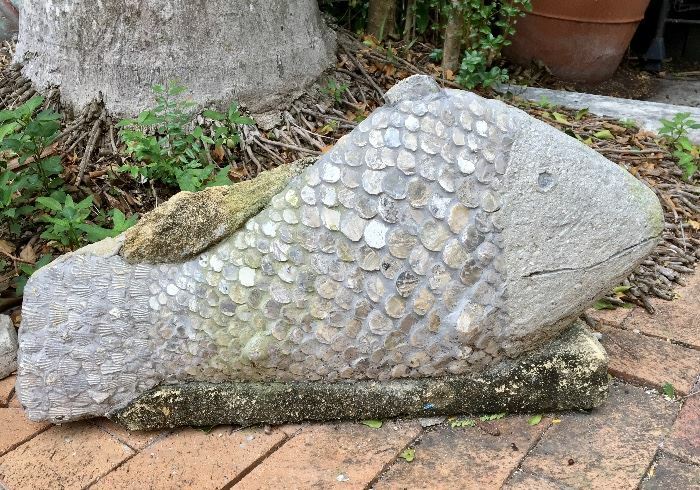 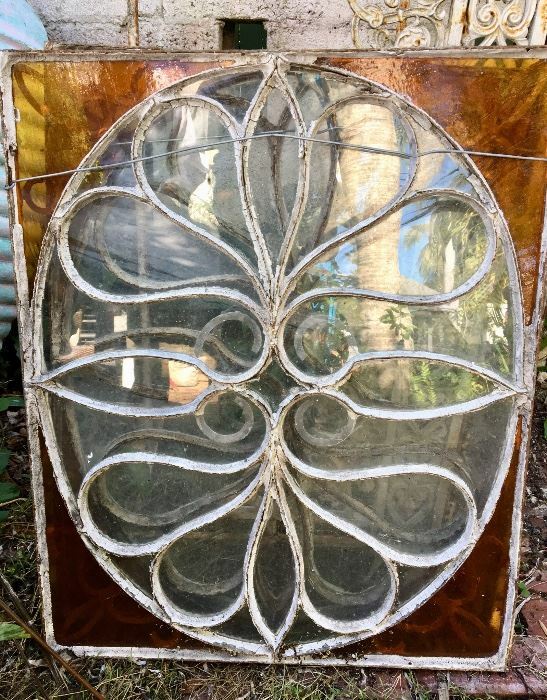 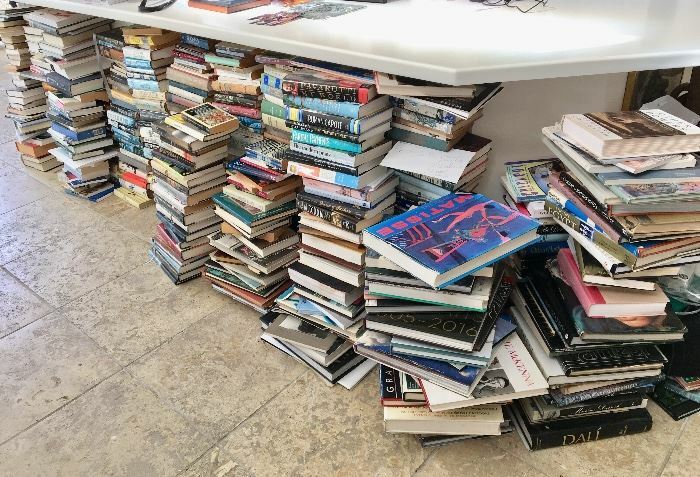 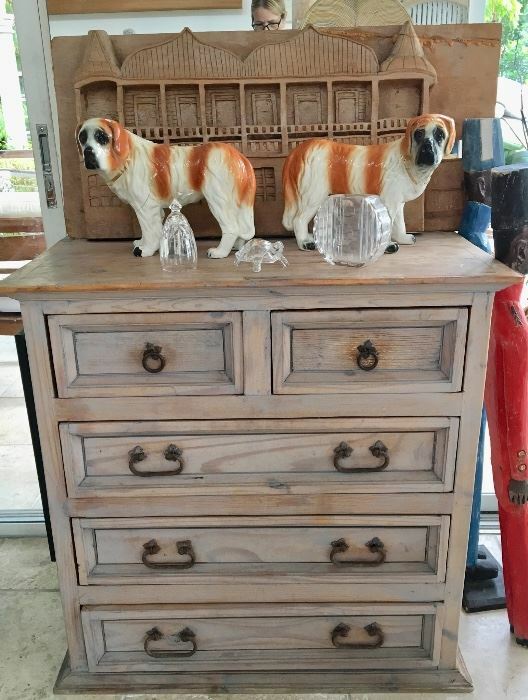 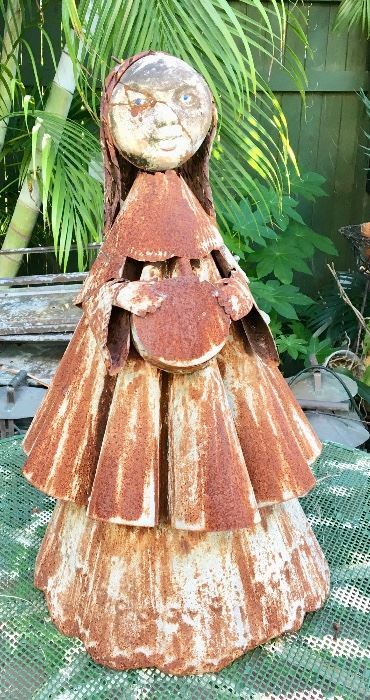 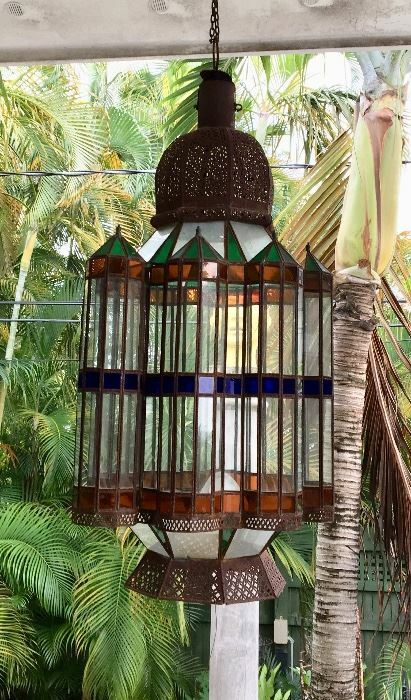 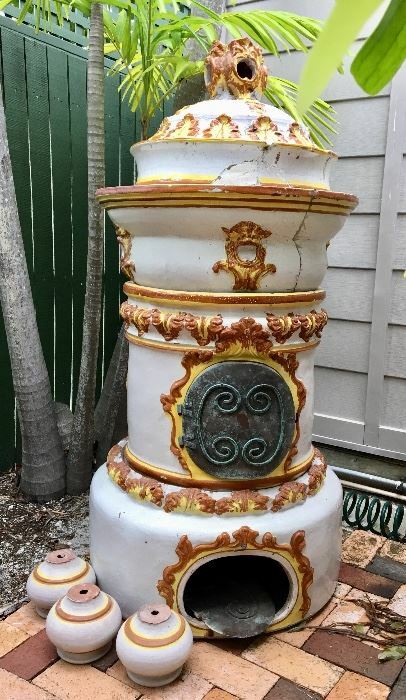 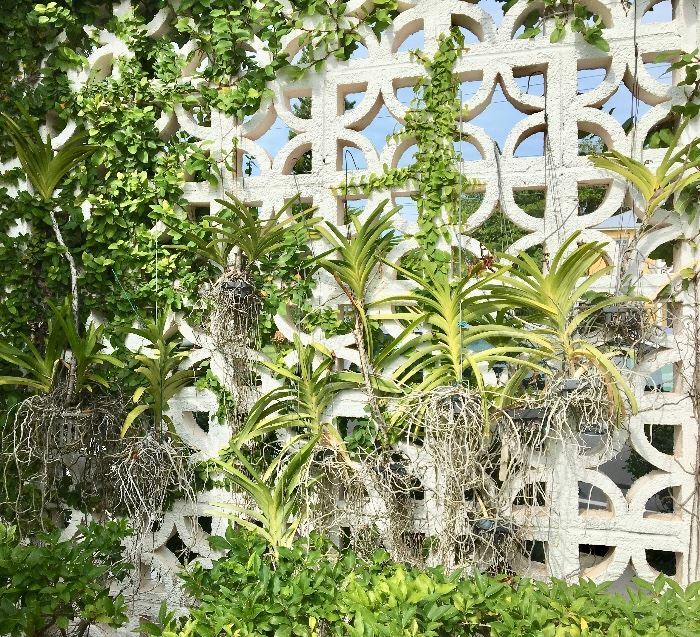 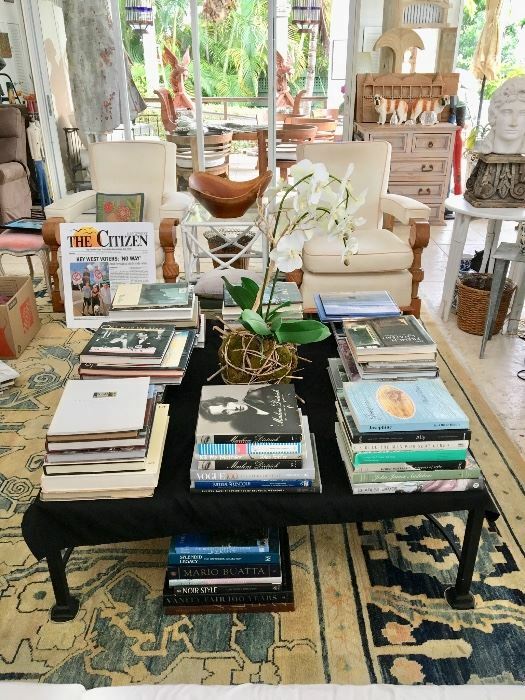 This just might be the most important, historical Estate Sale ever conducted in Key West or the Florida Keys! 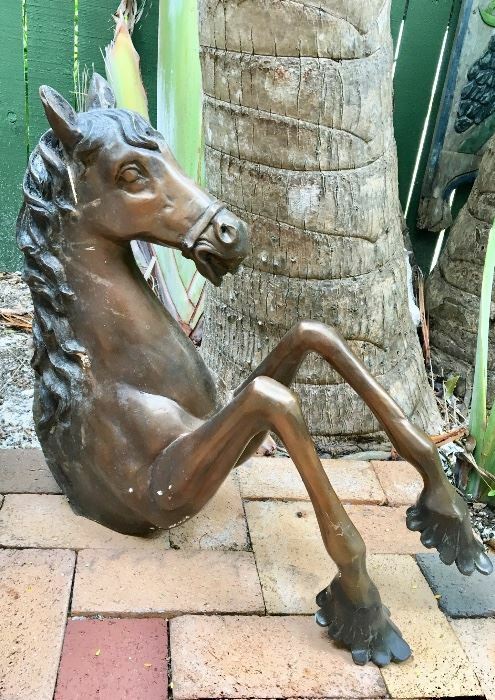 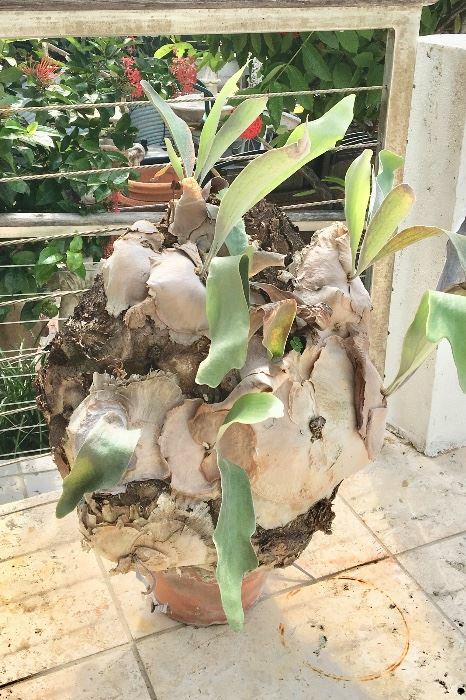 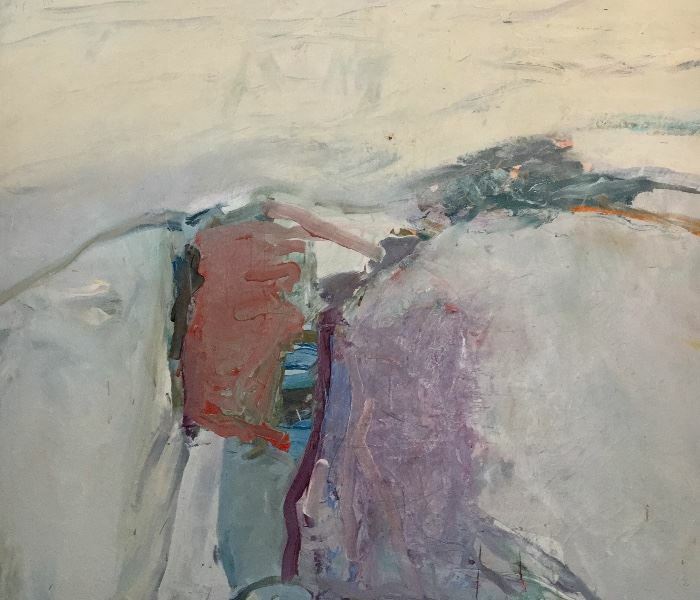 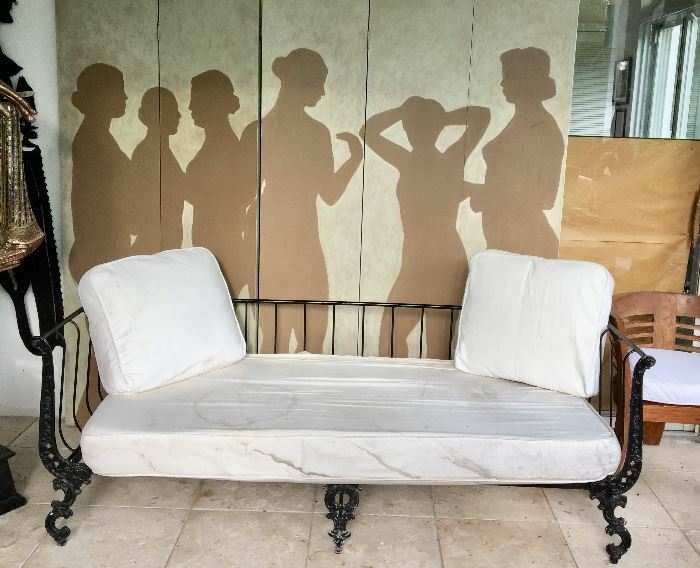 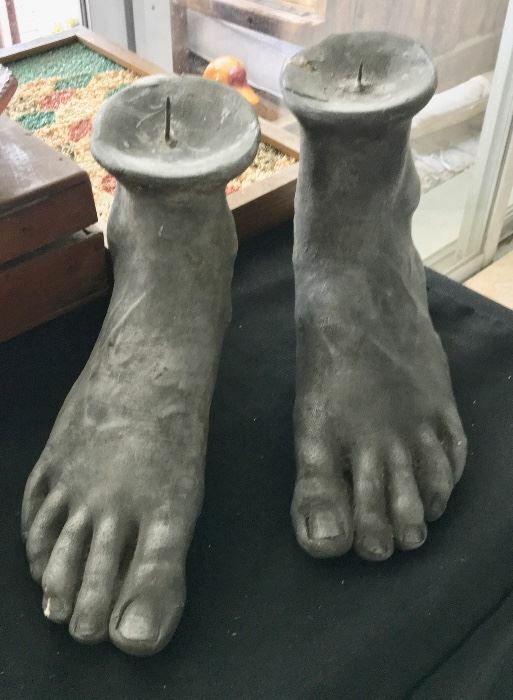 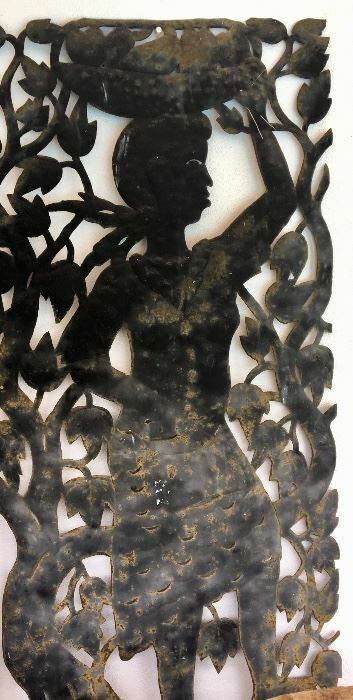 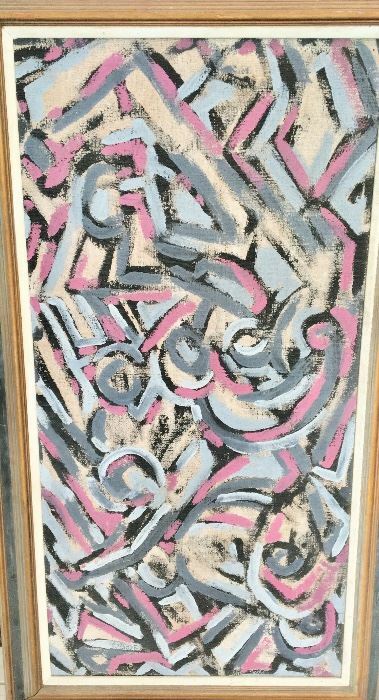 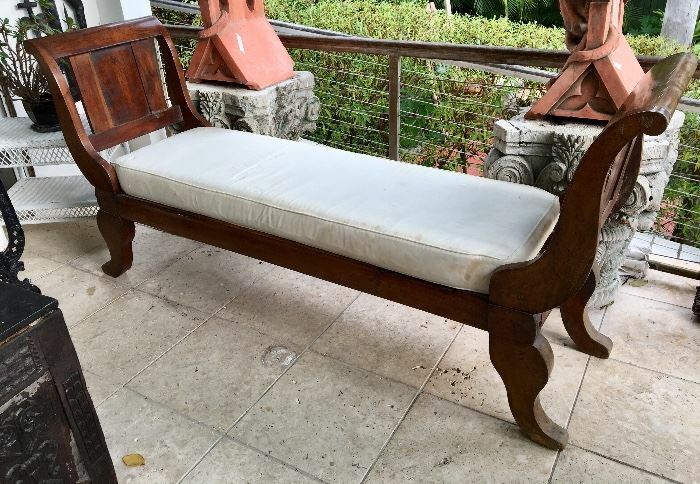 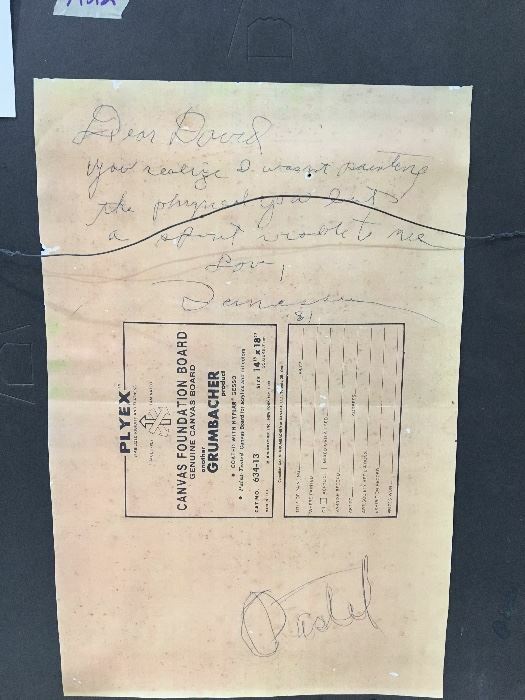 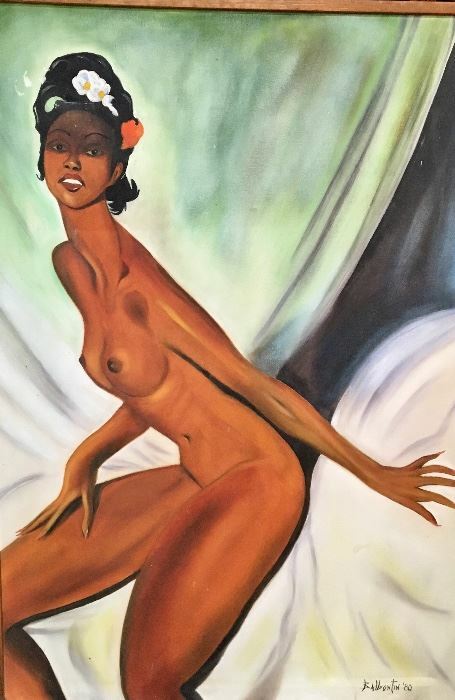 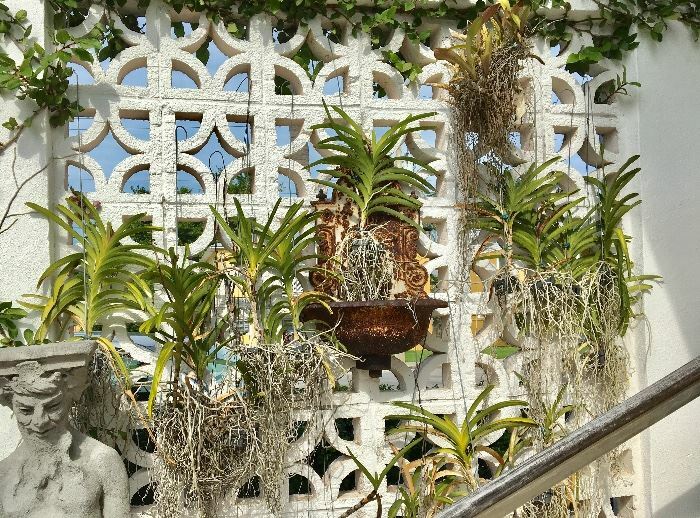 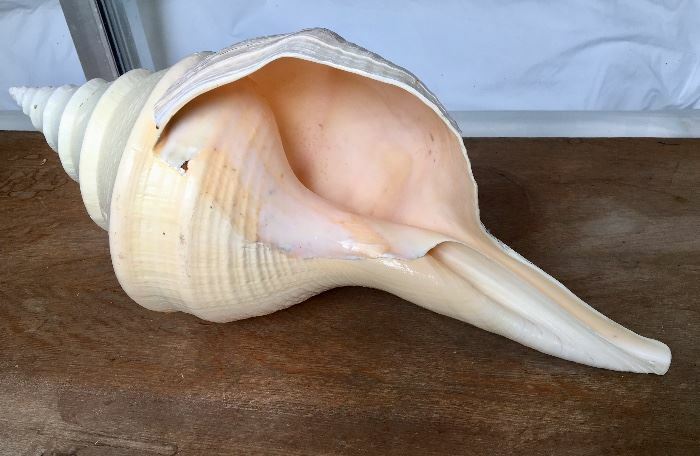 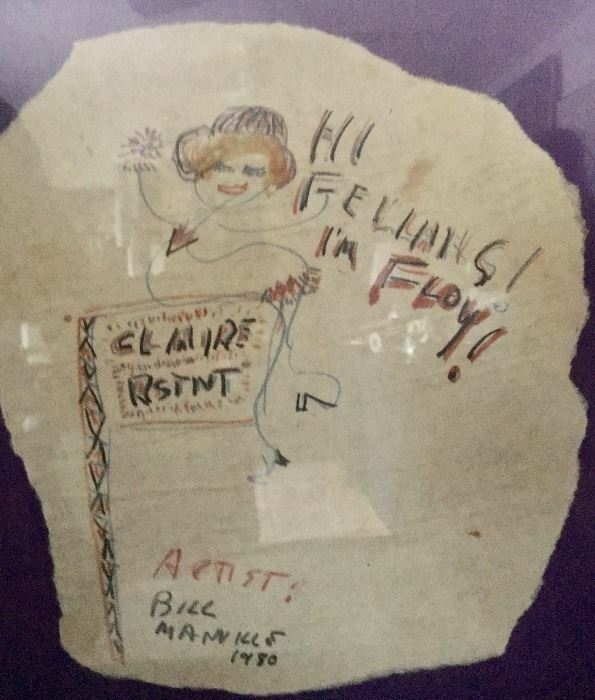 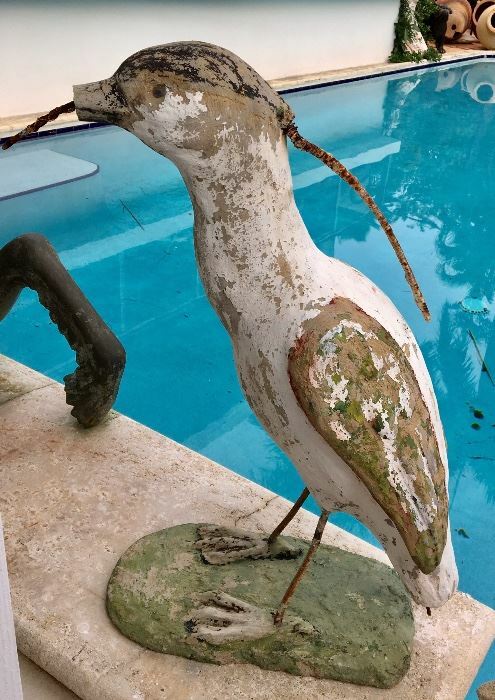 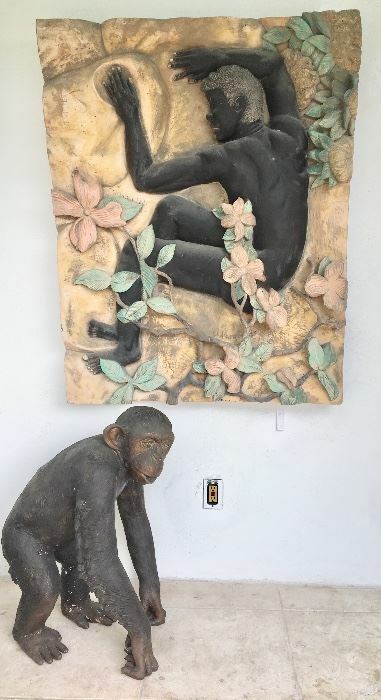 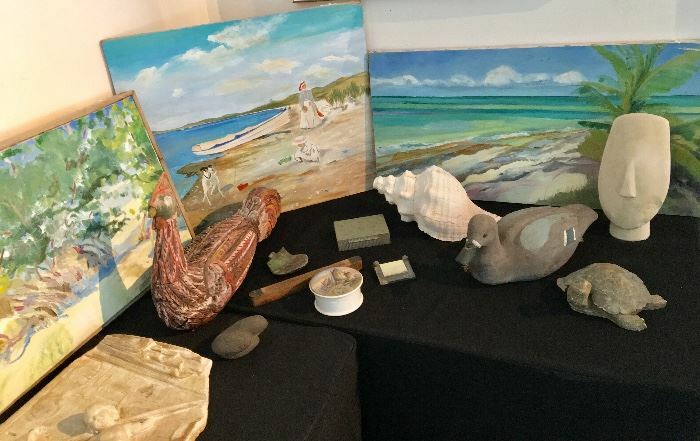 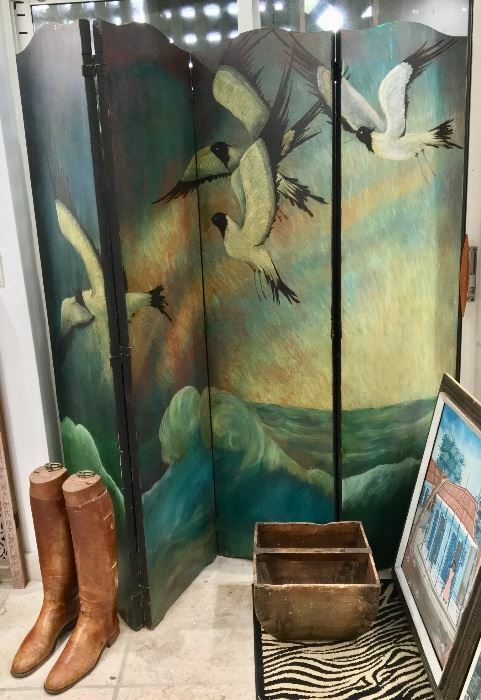 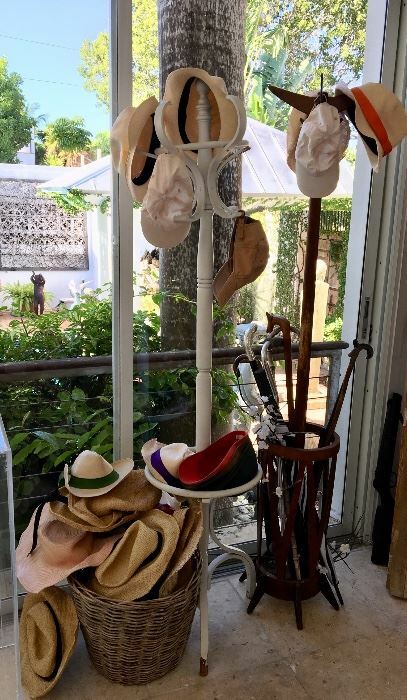 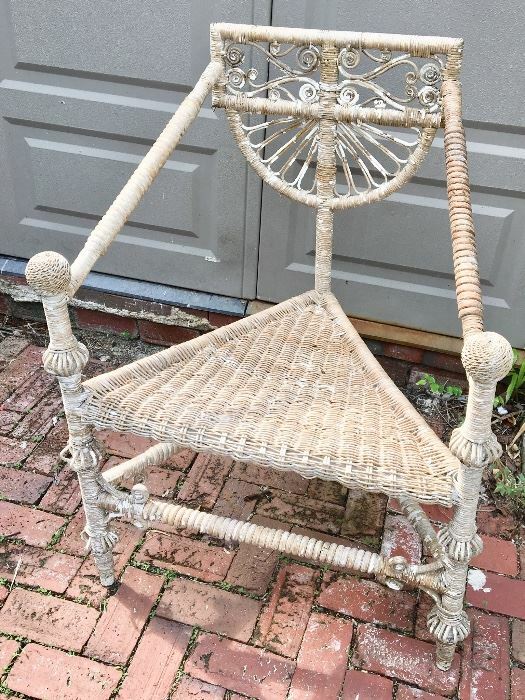 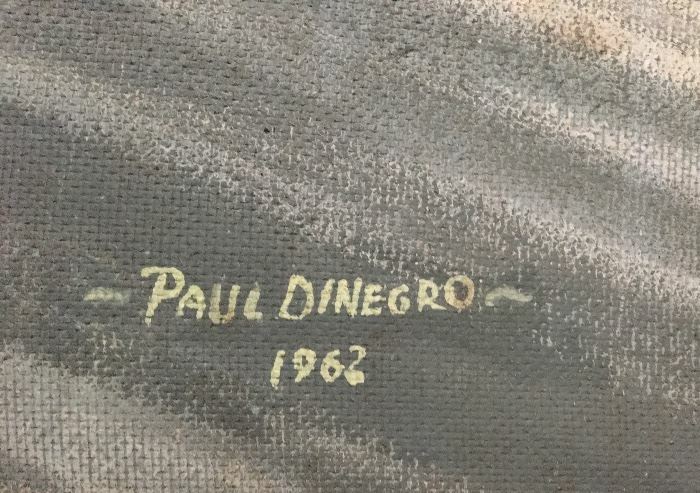 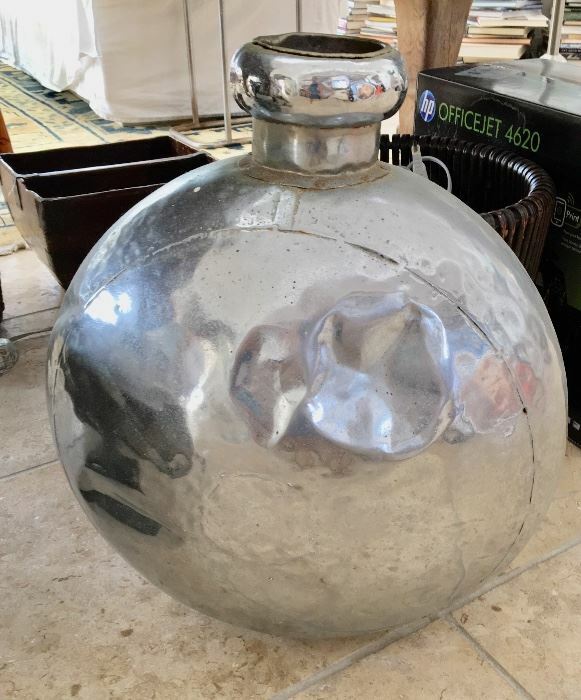 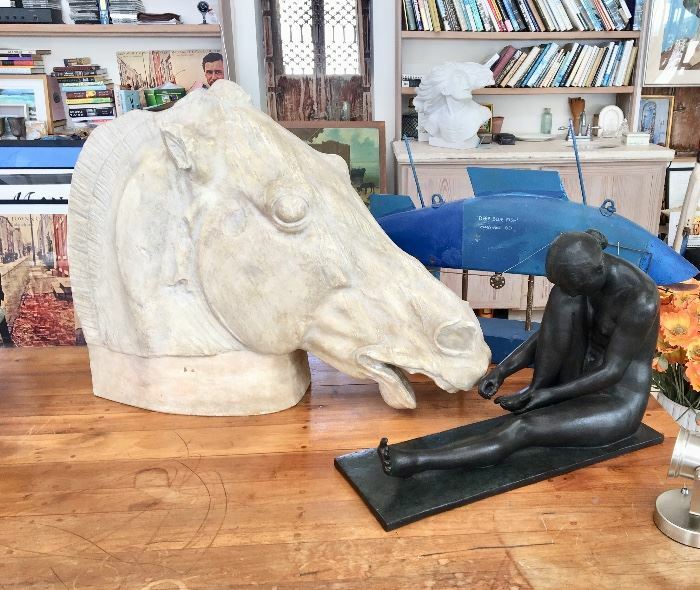 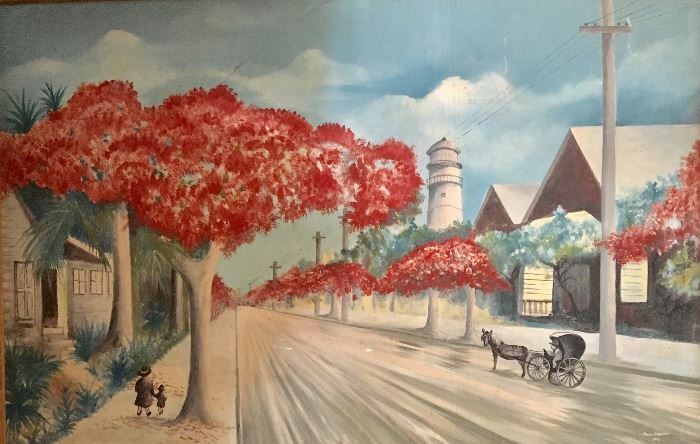 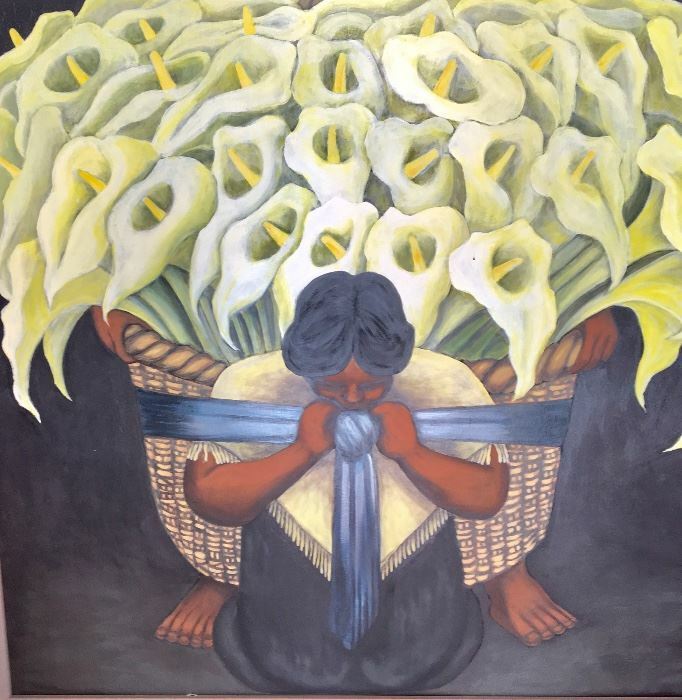 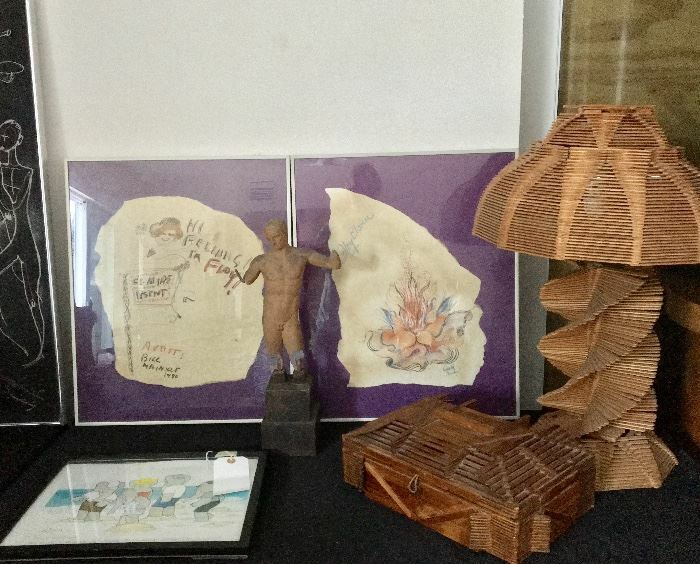 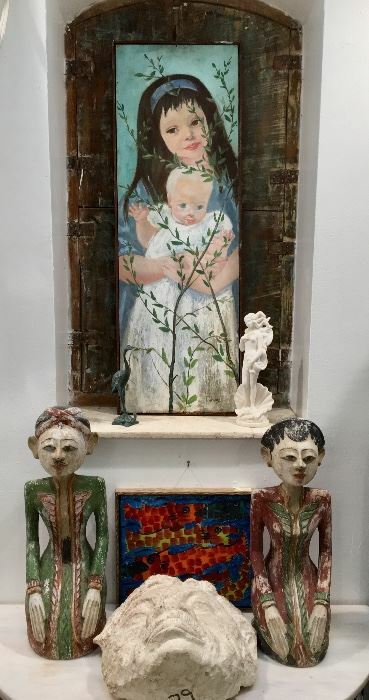 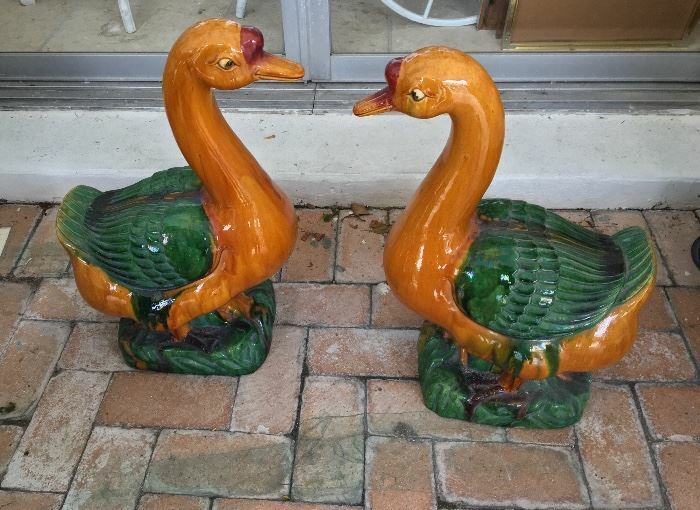 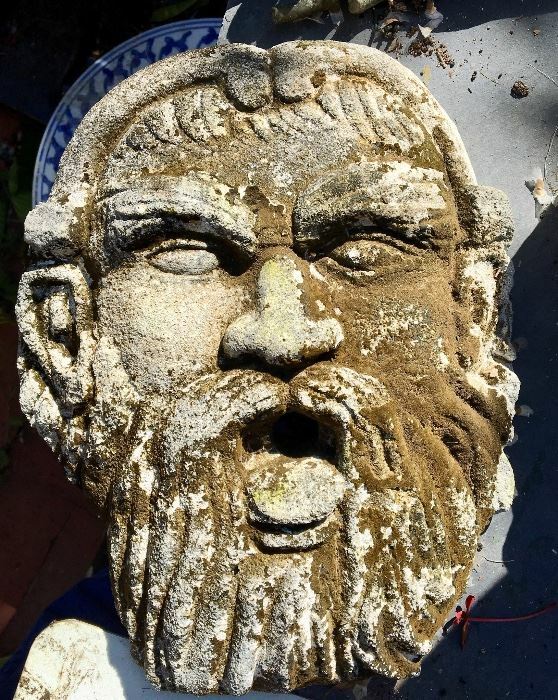 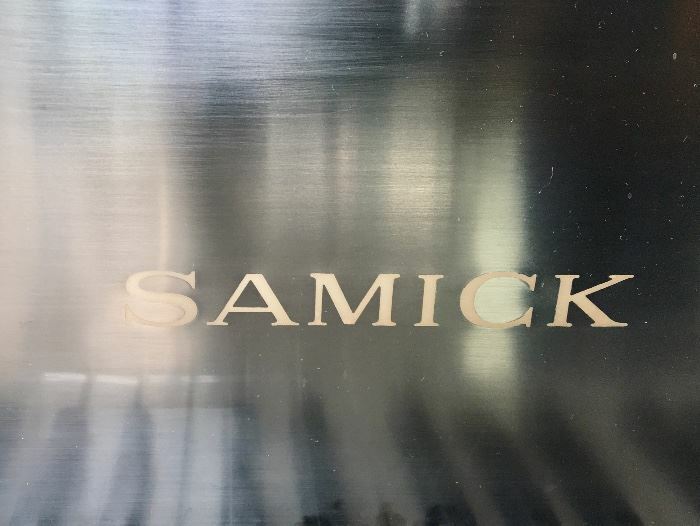 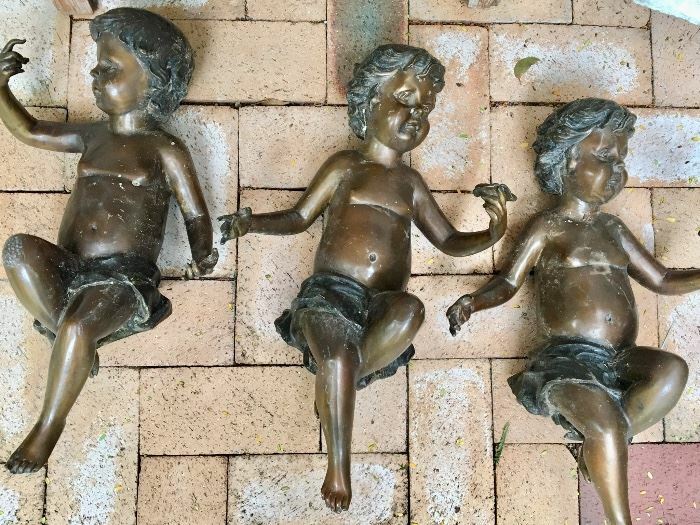 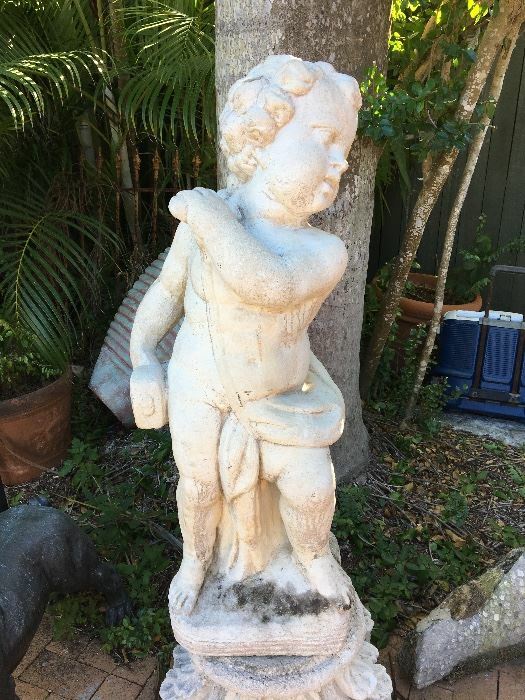 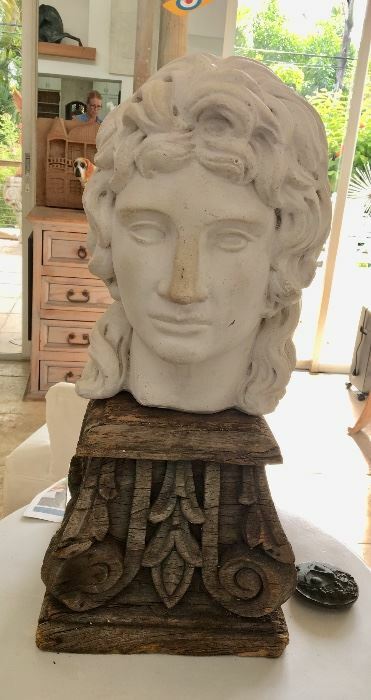 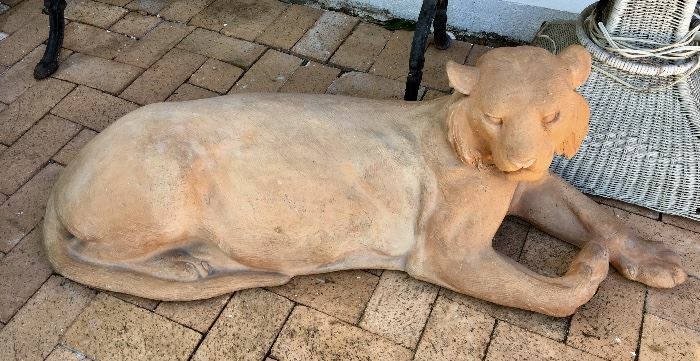 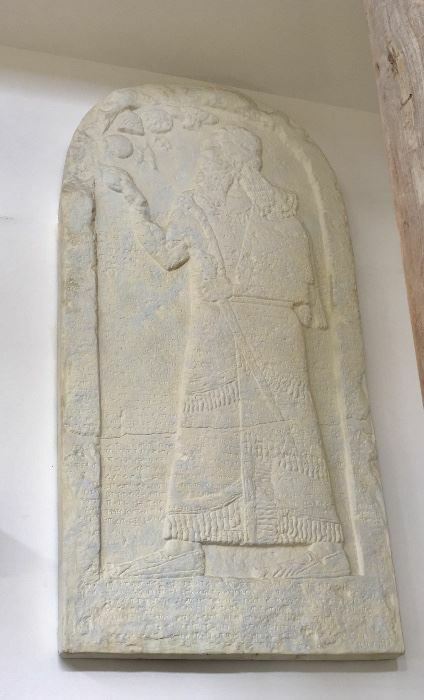 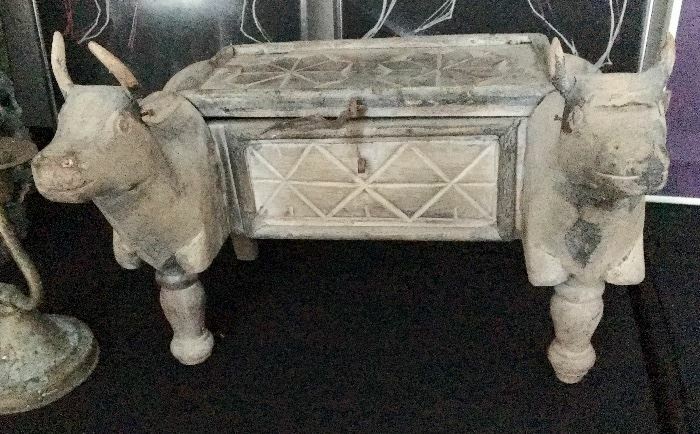 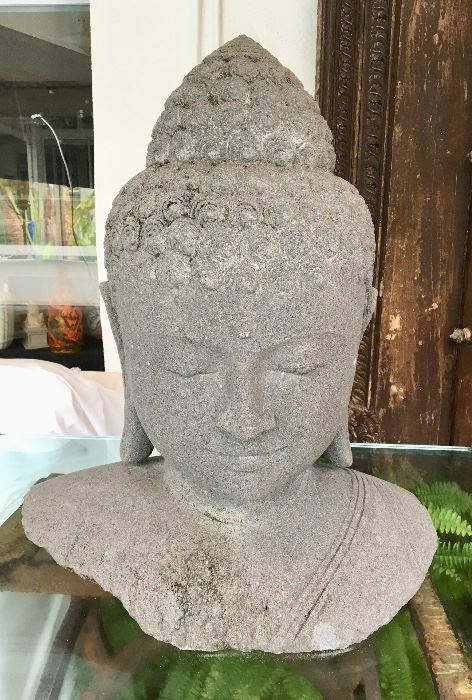 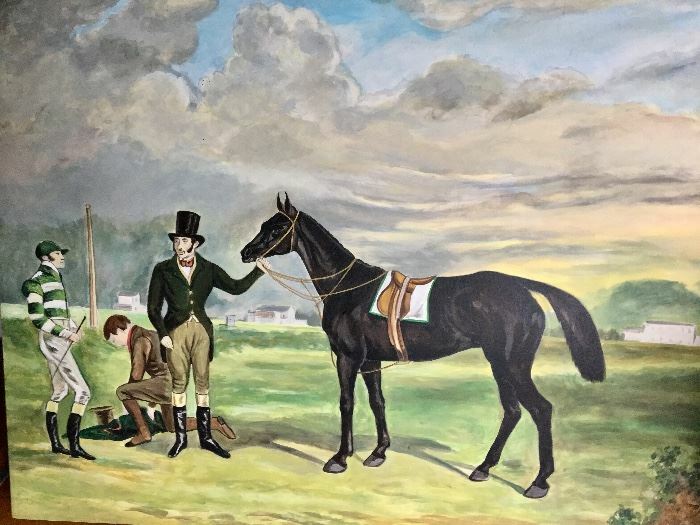 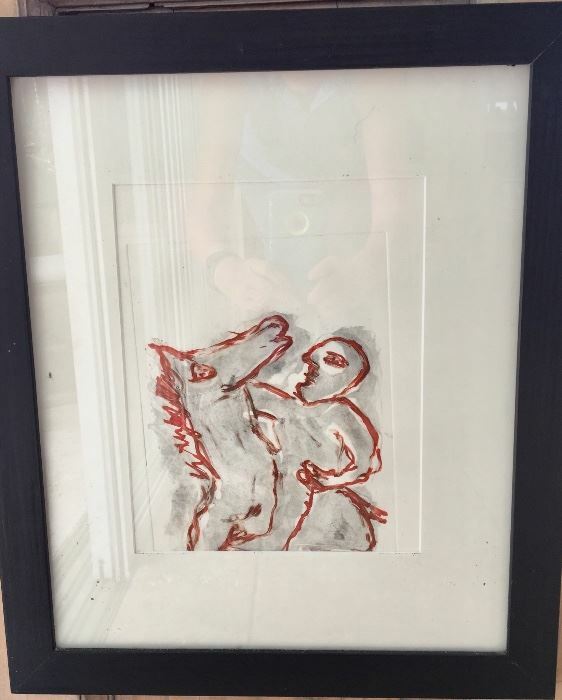 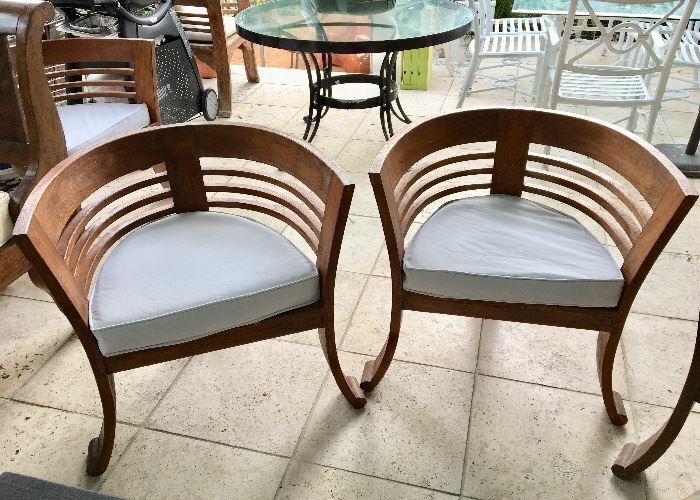 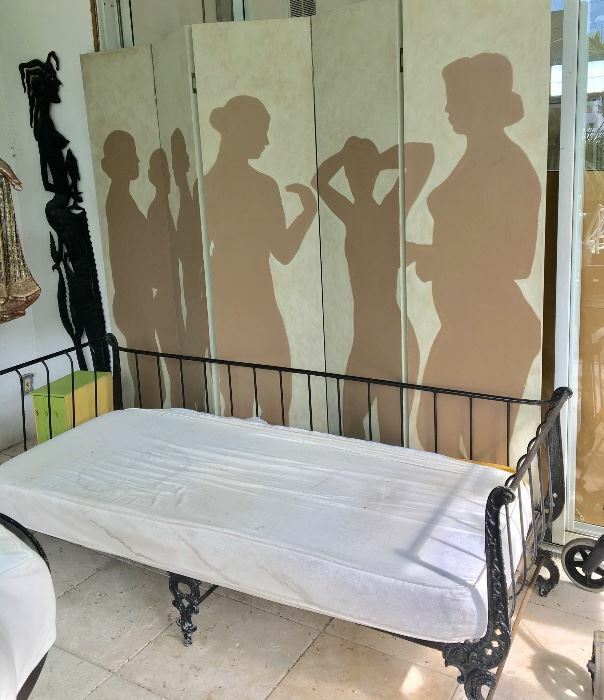 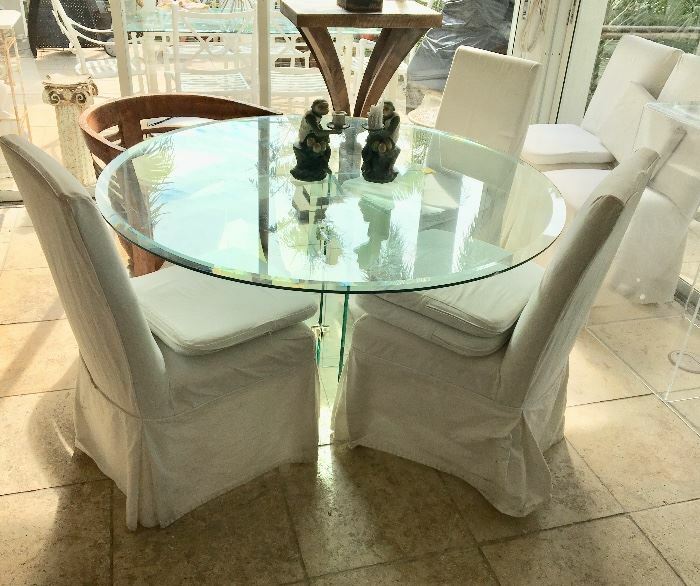 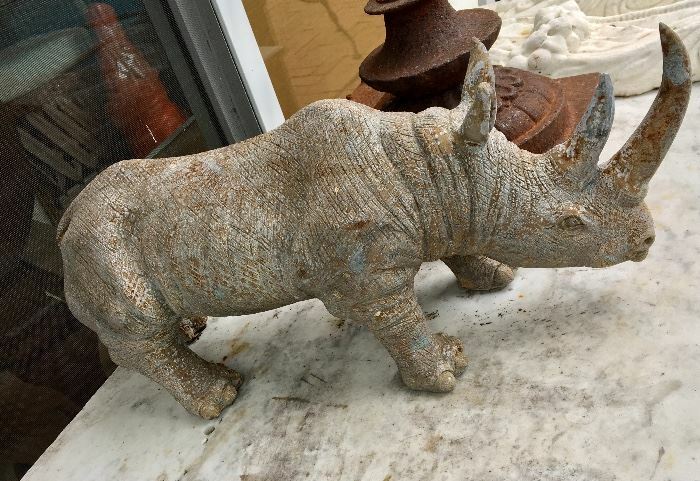 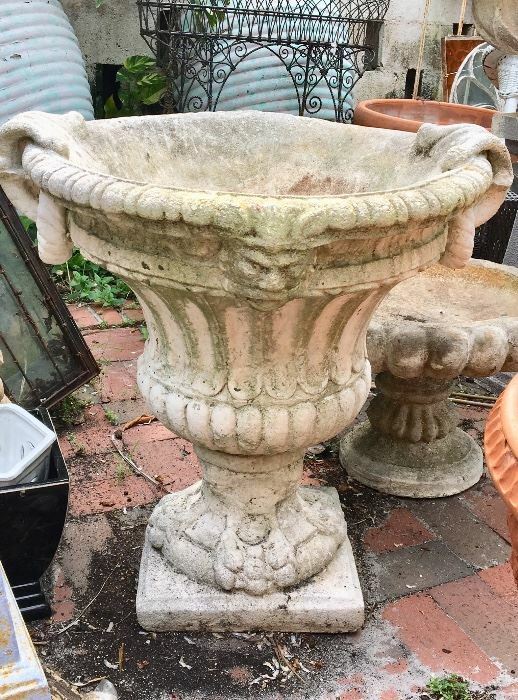 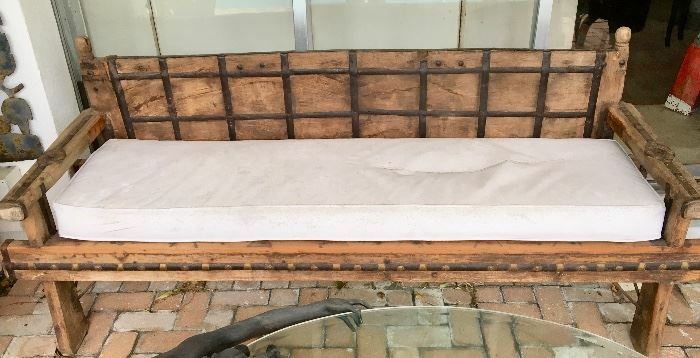 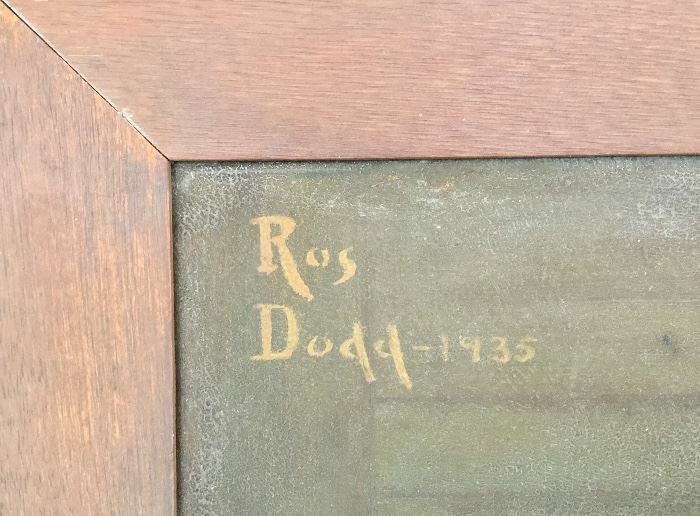 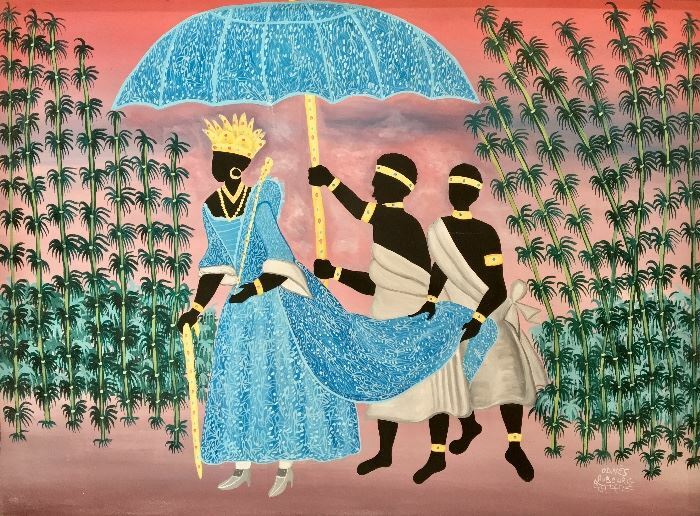 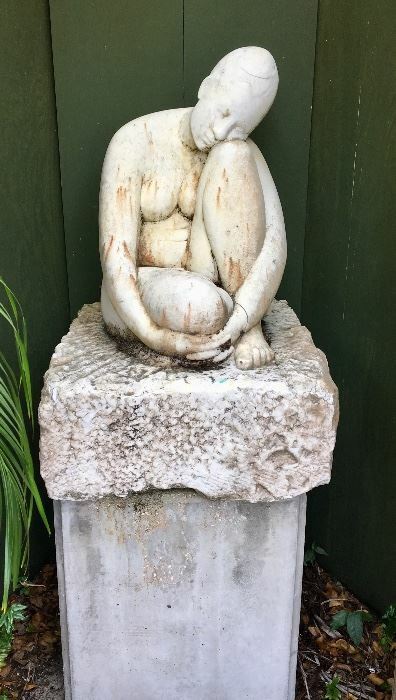 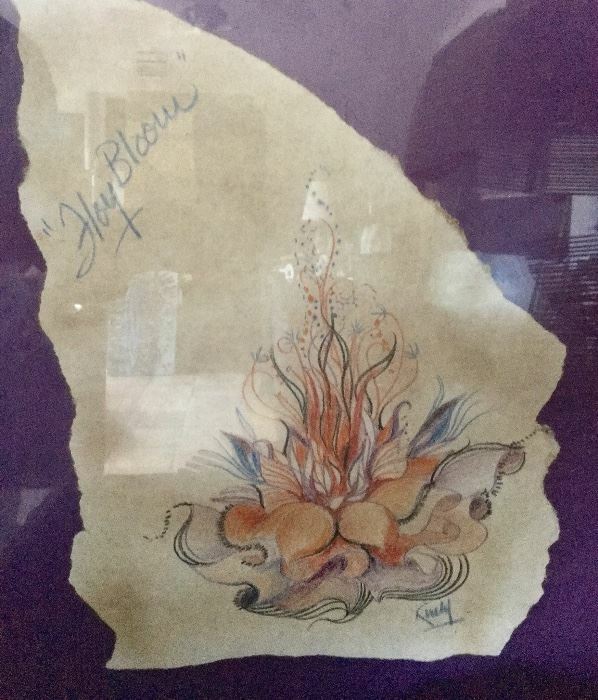 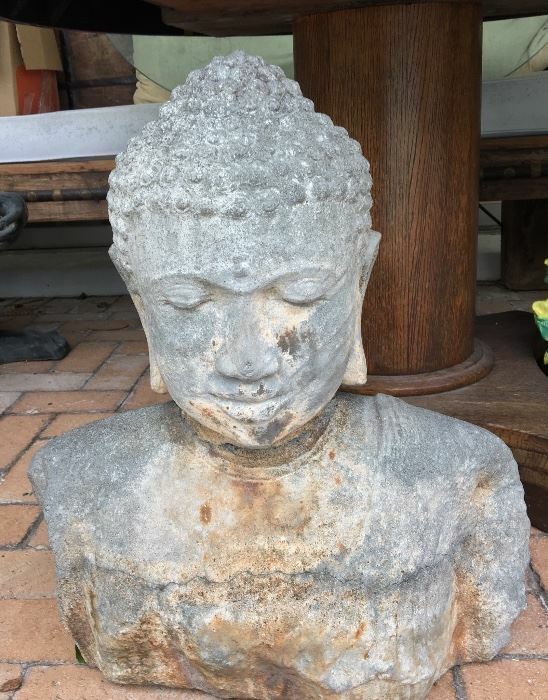 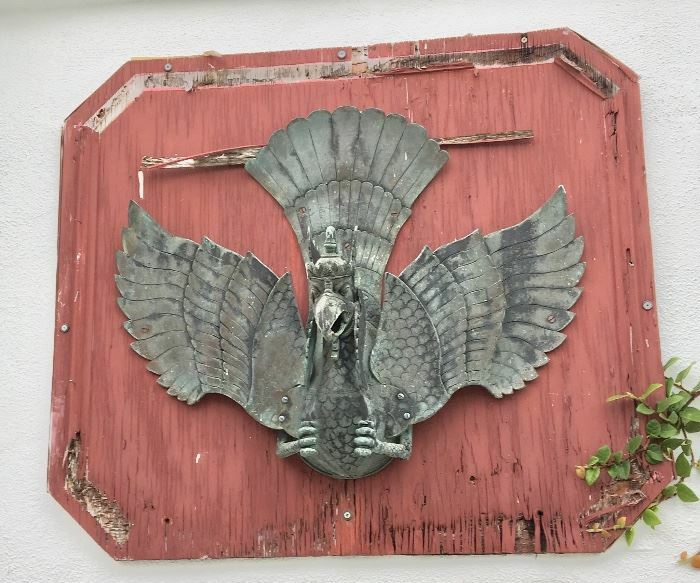 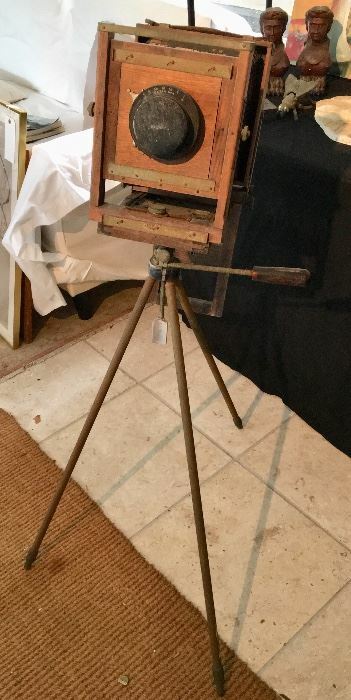 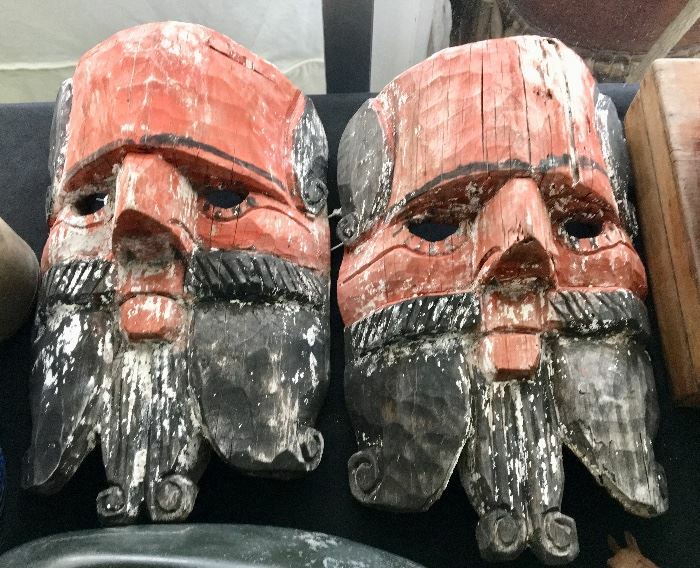 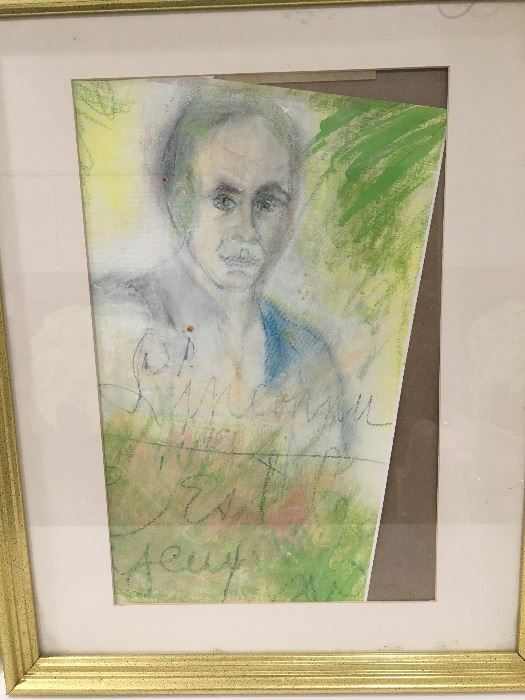 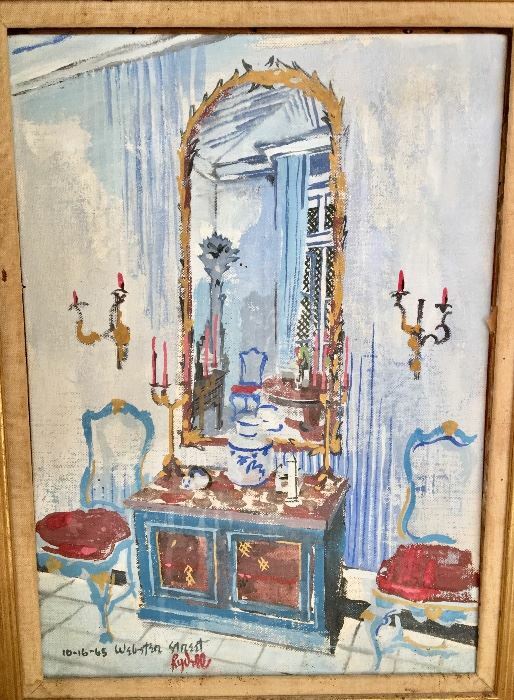 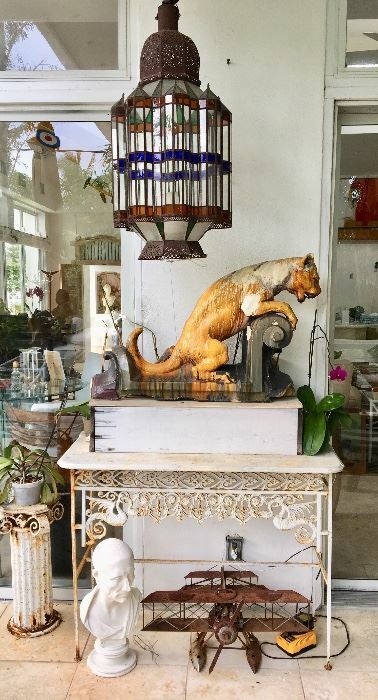 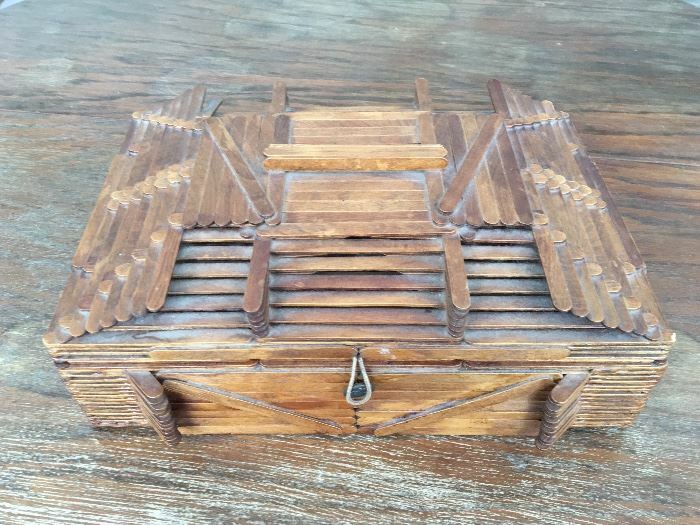 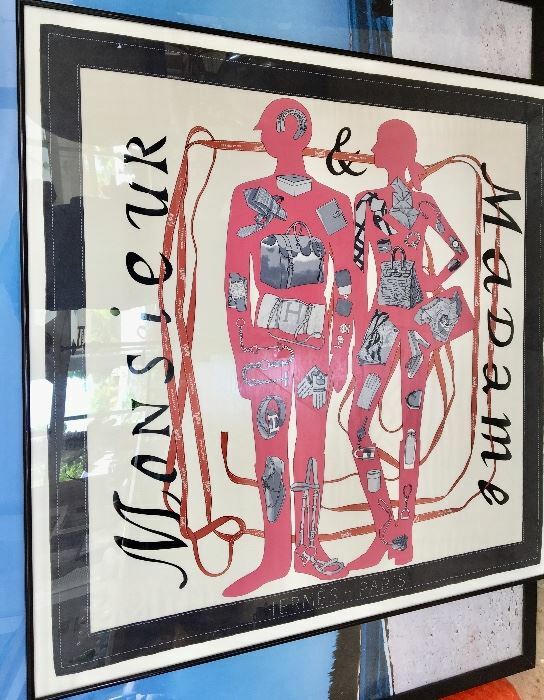 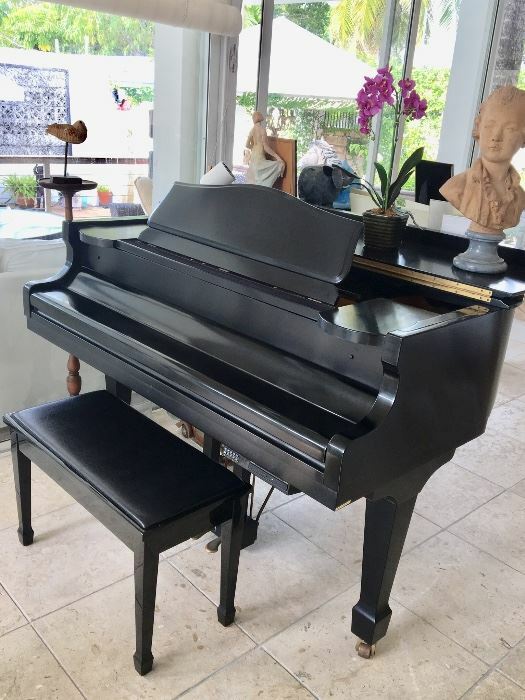 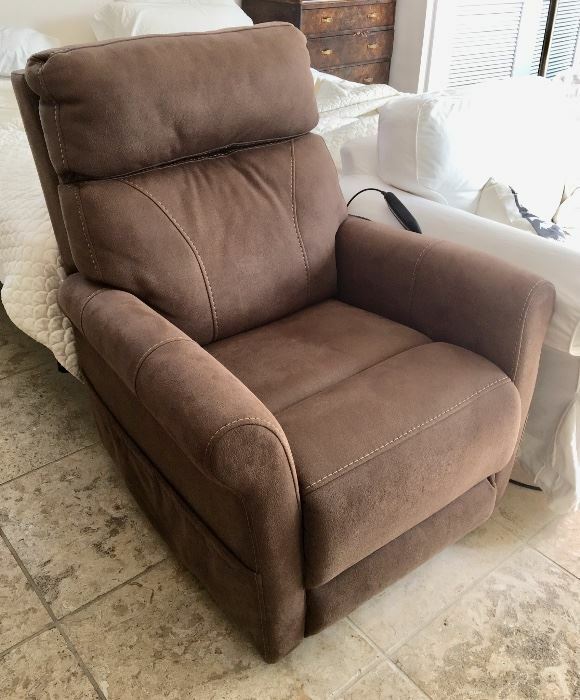 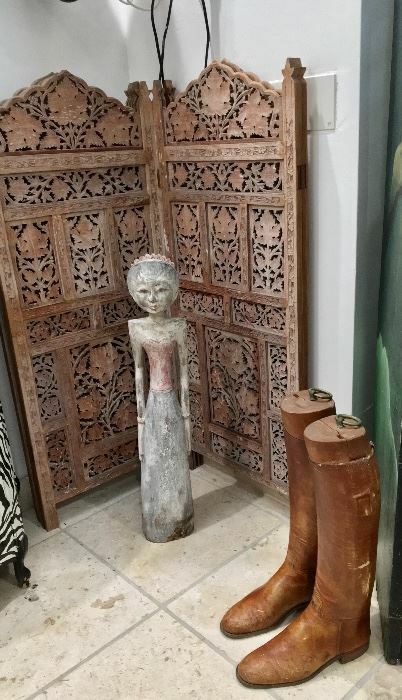 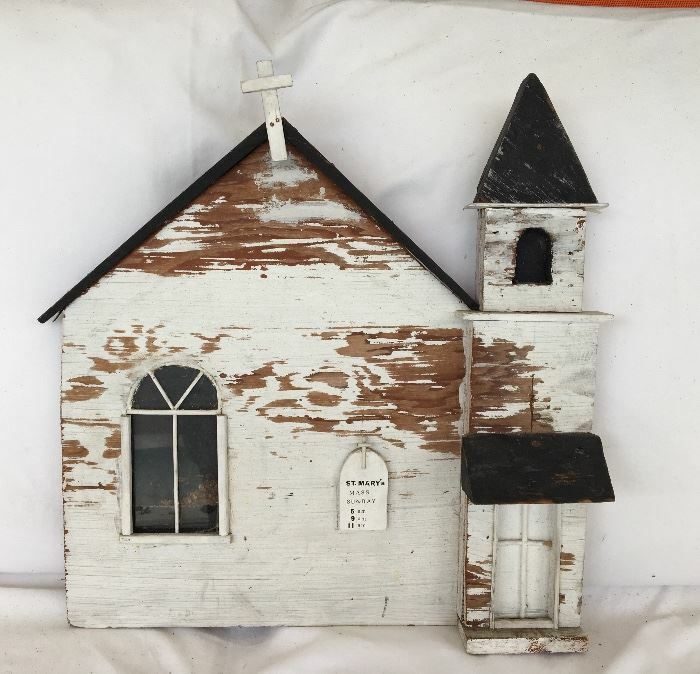 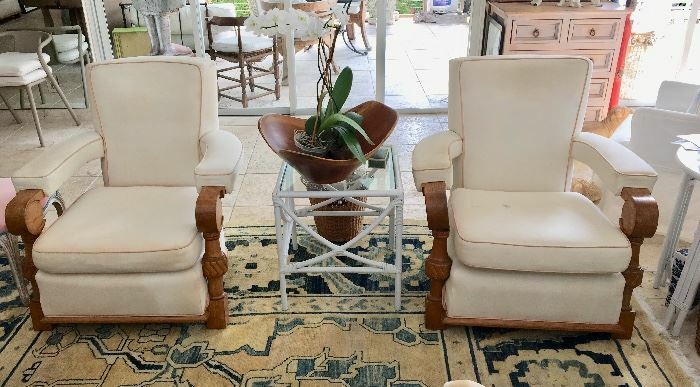 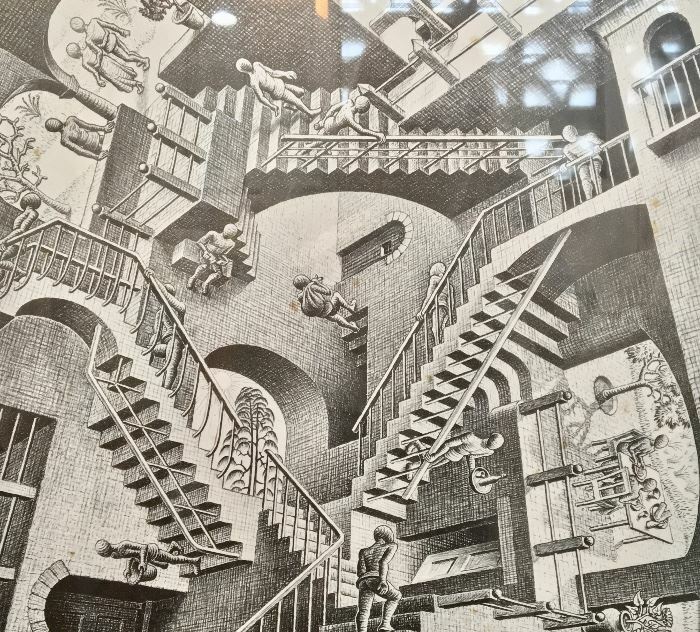 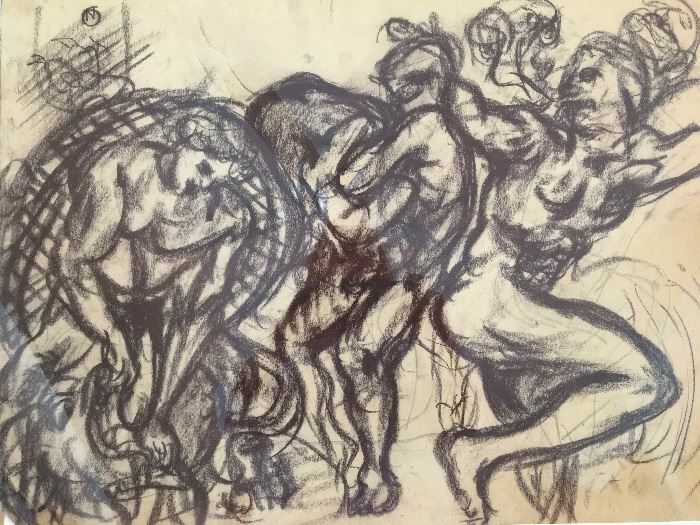 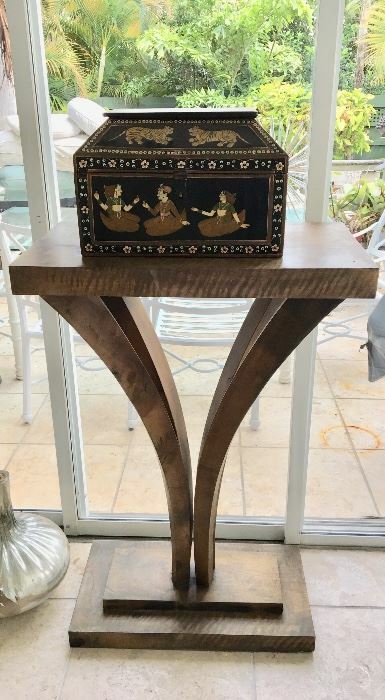 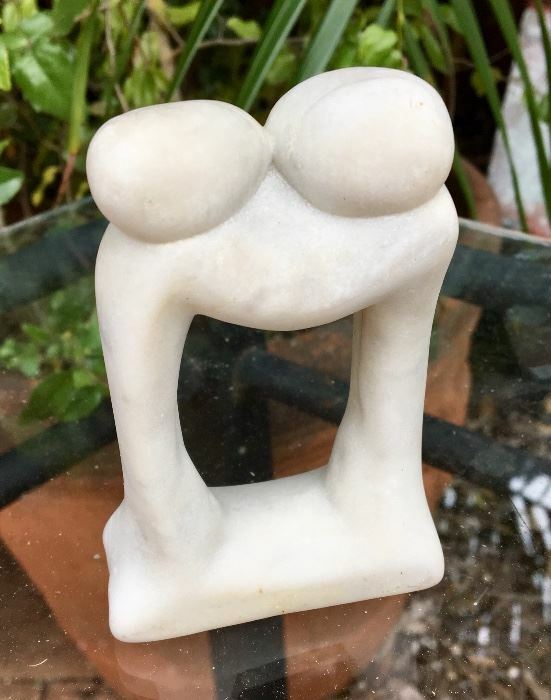 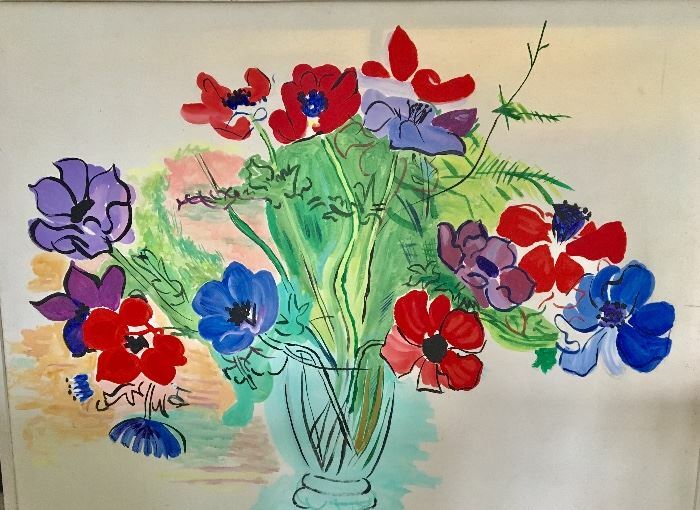 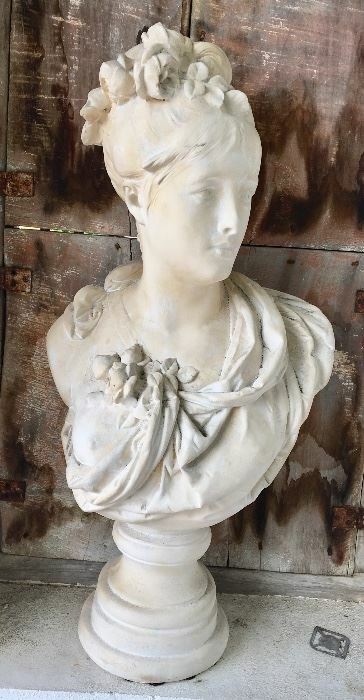 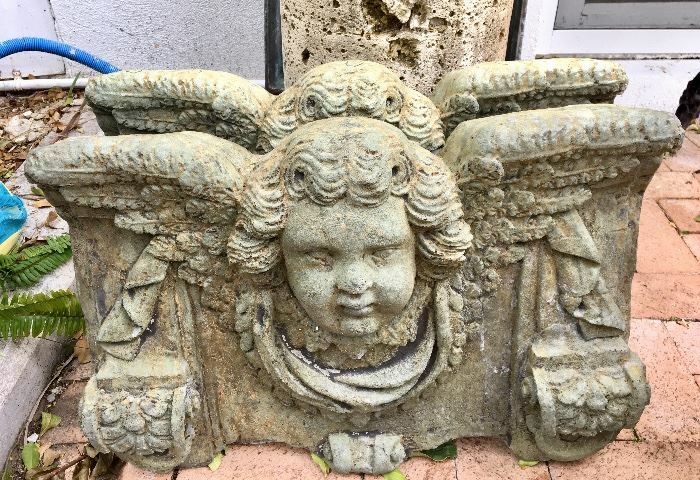 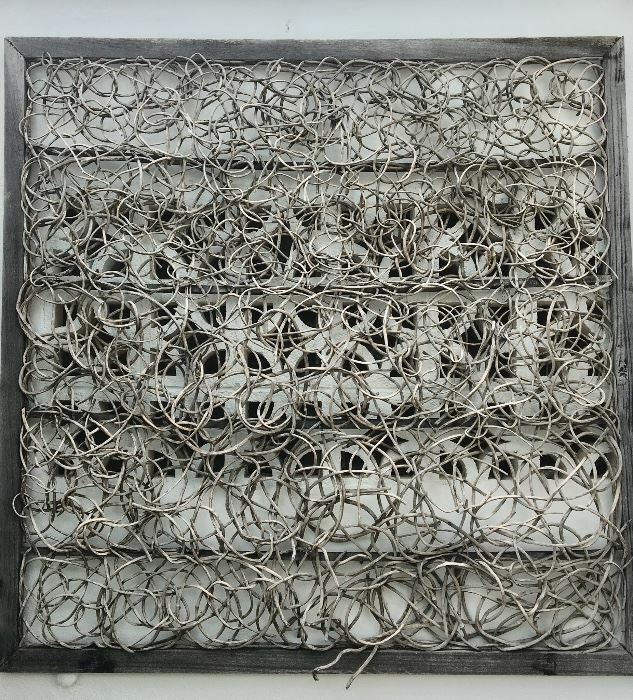 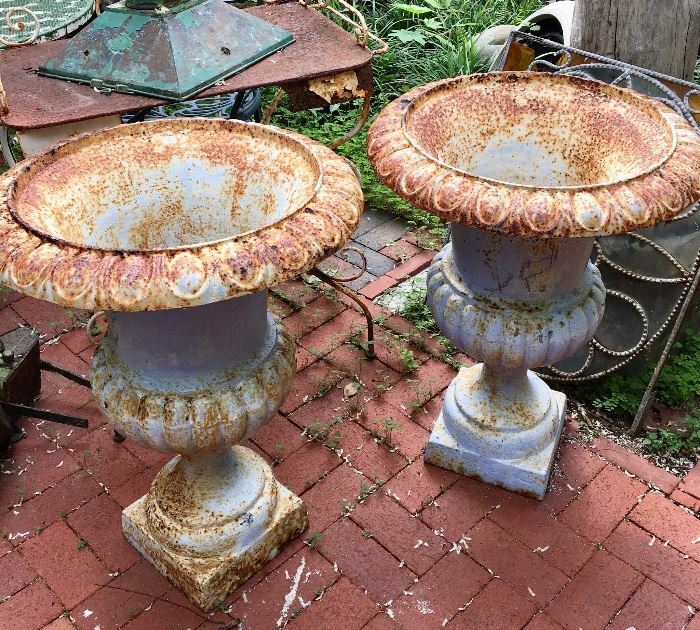 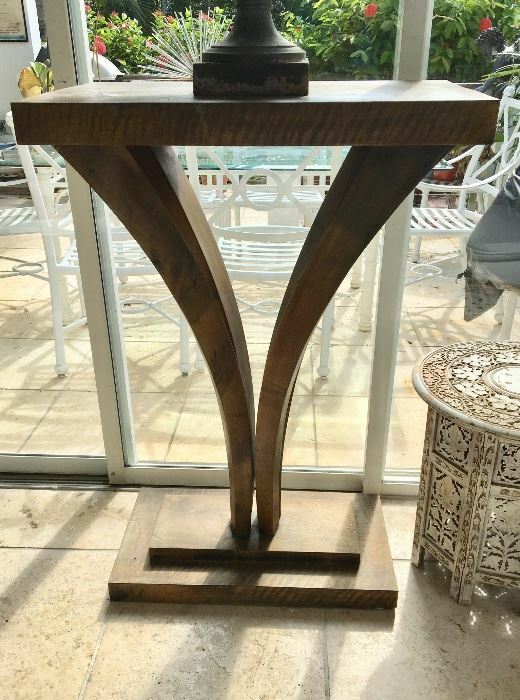 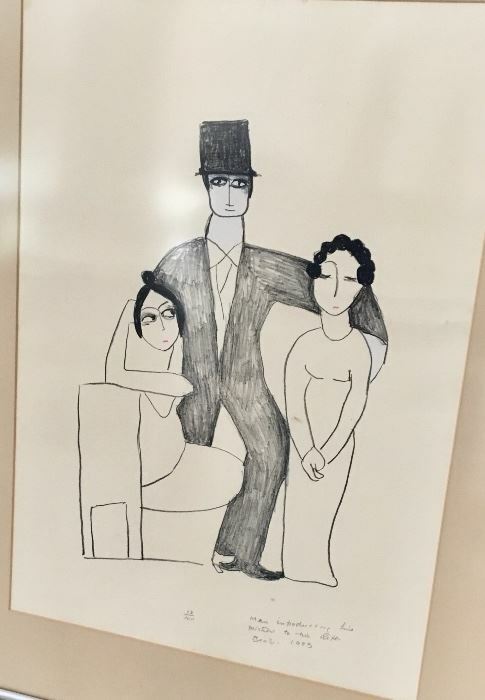 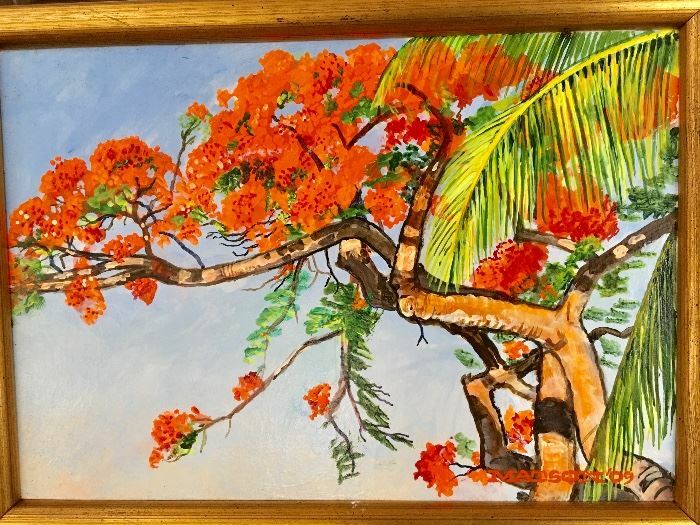 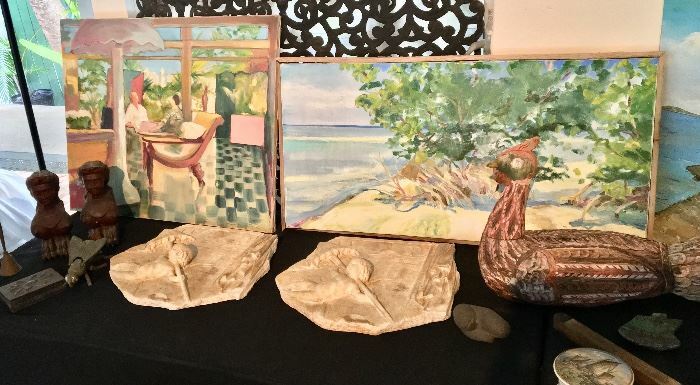 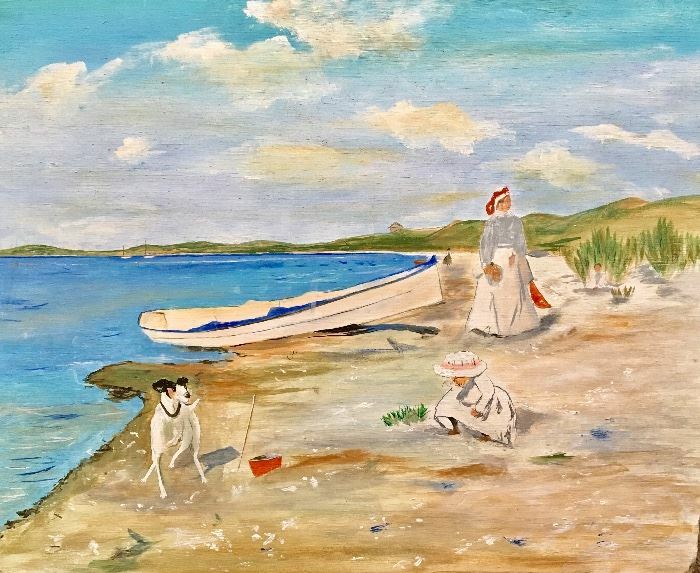 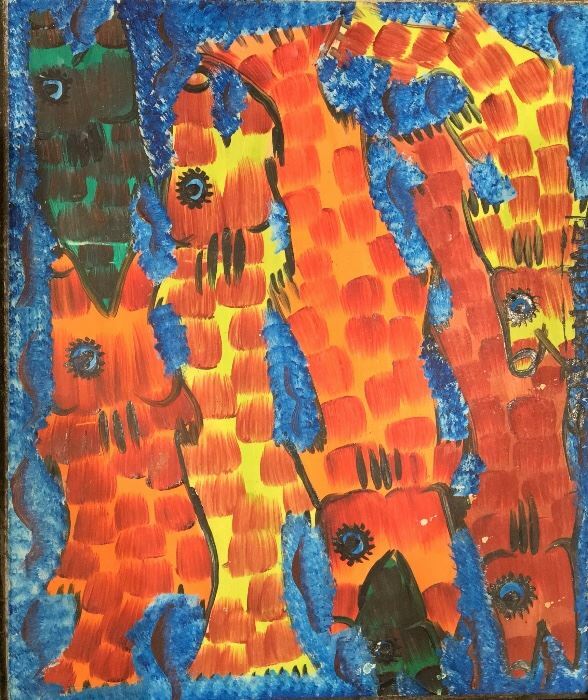 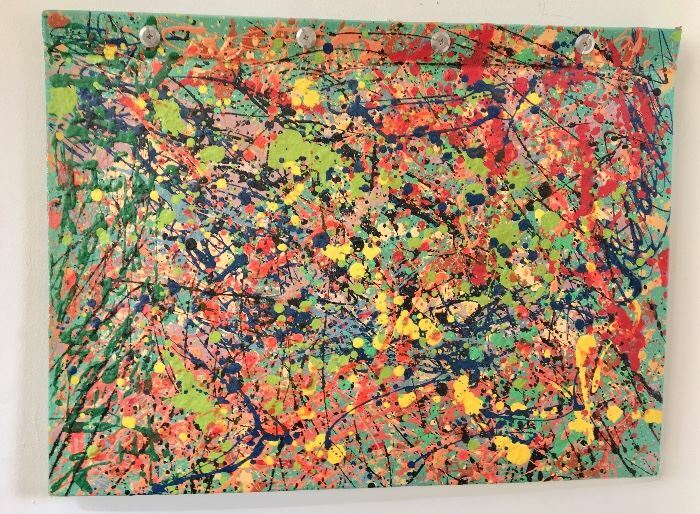 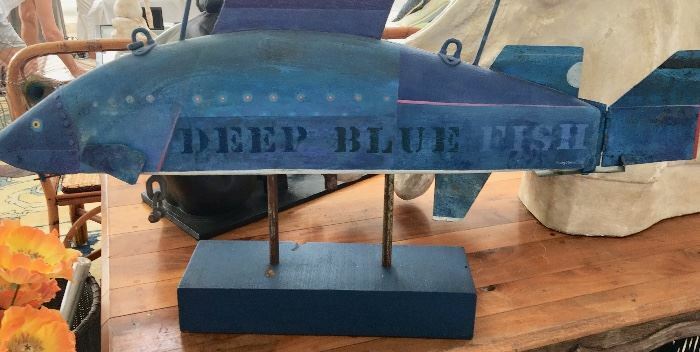 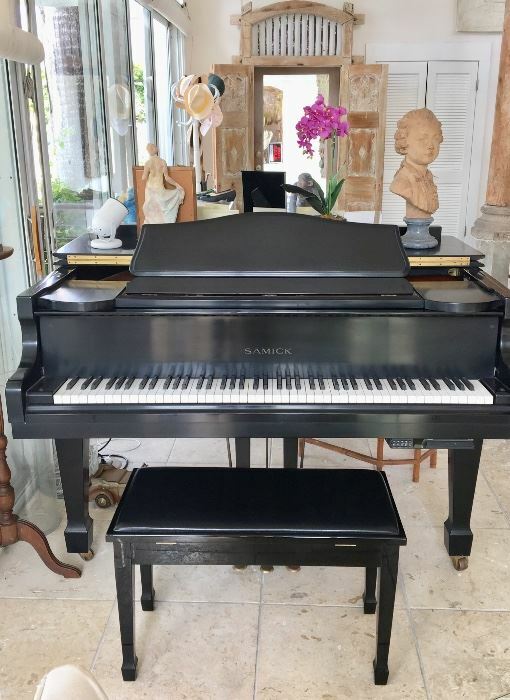 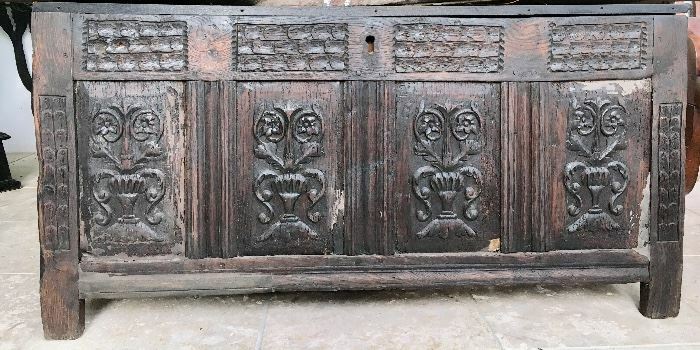 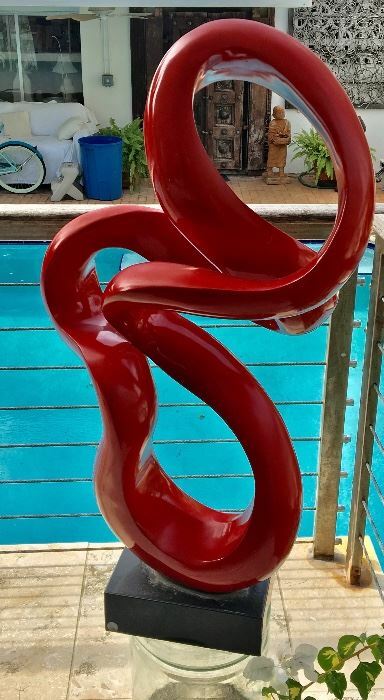 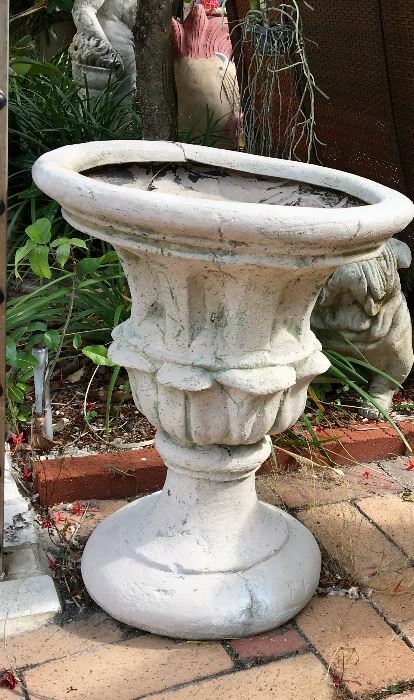 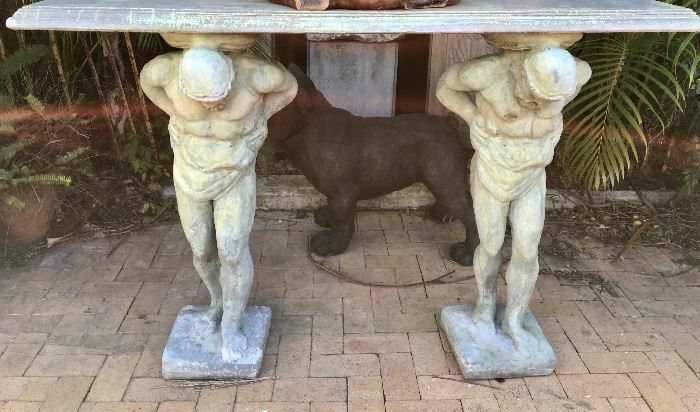 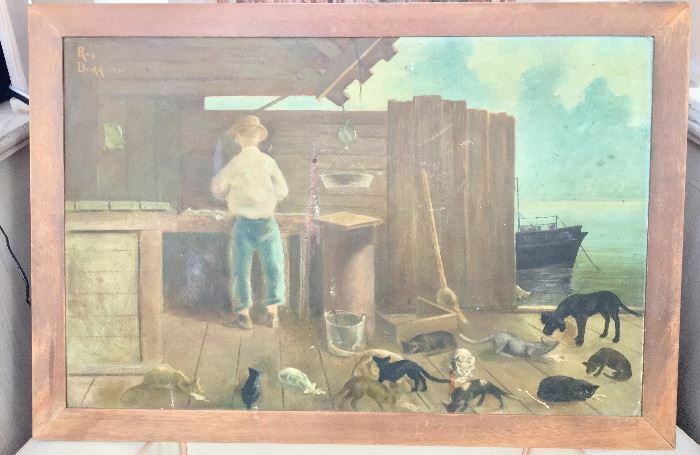 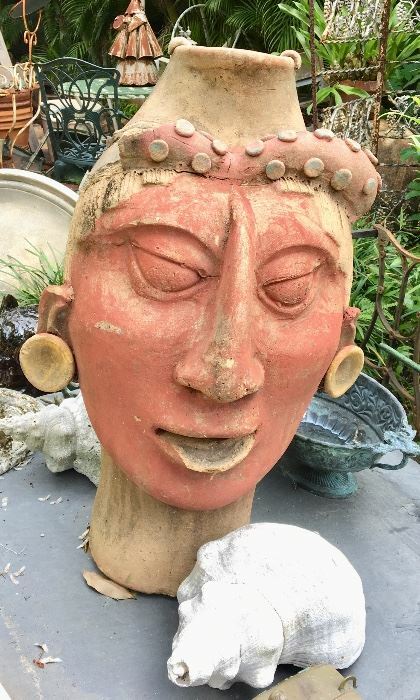 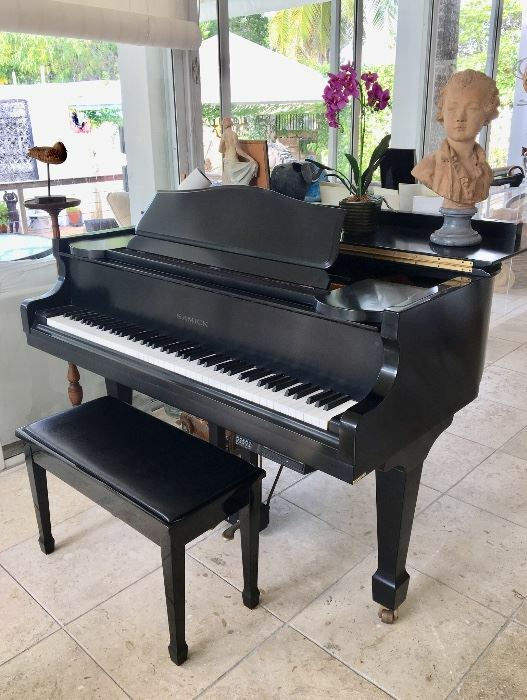 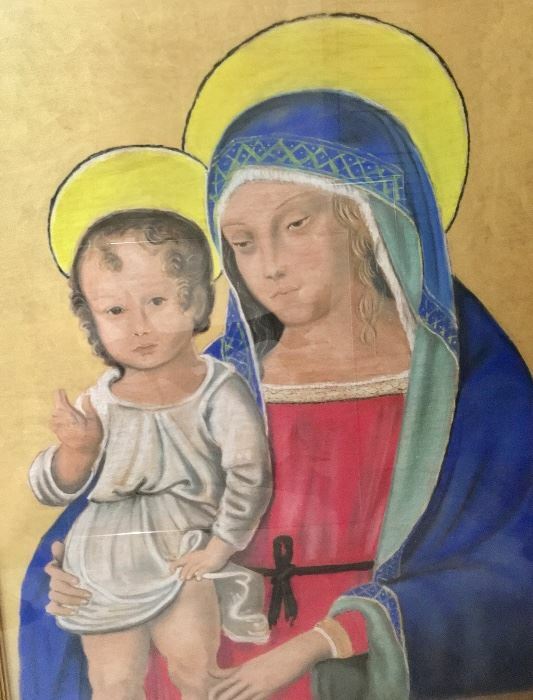 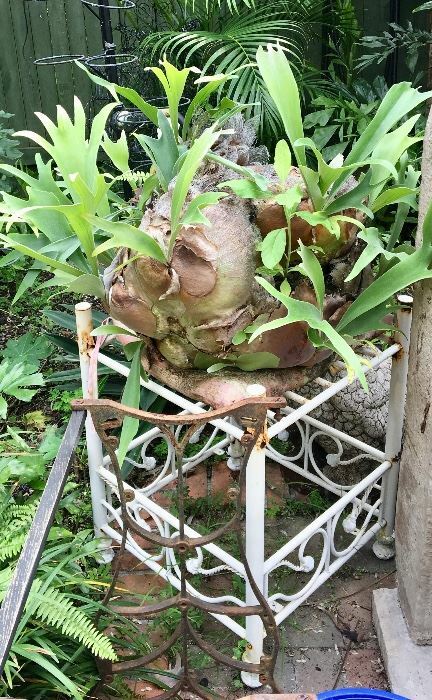 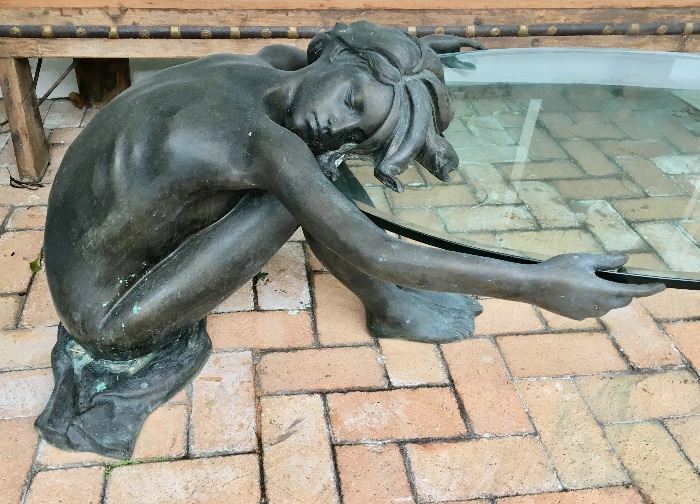 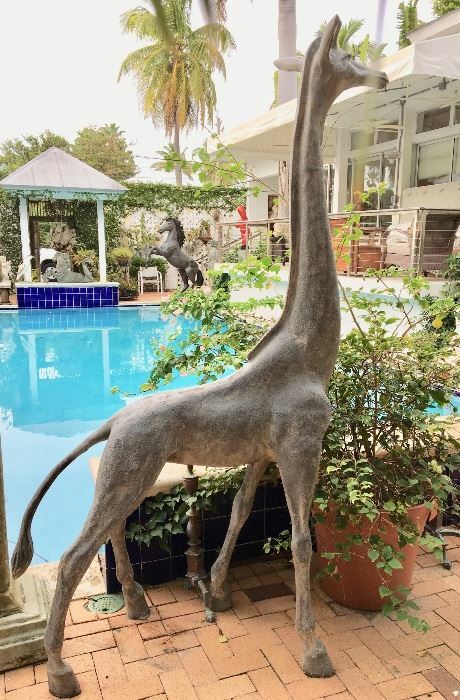 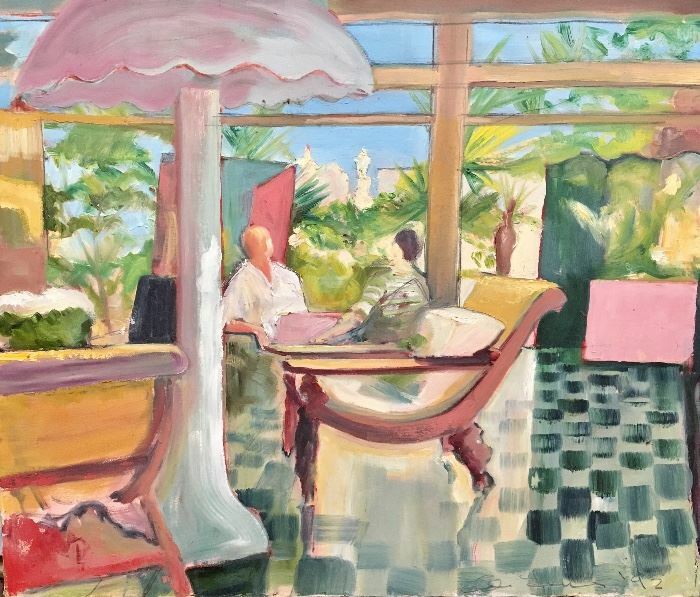 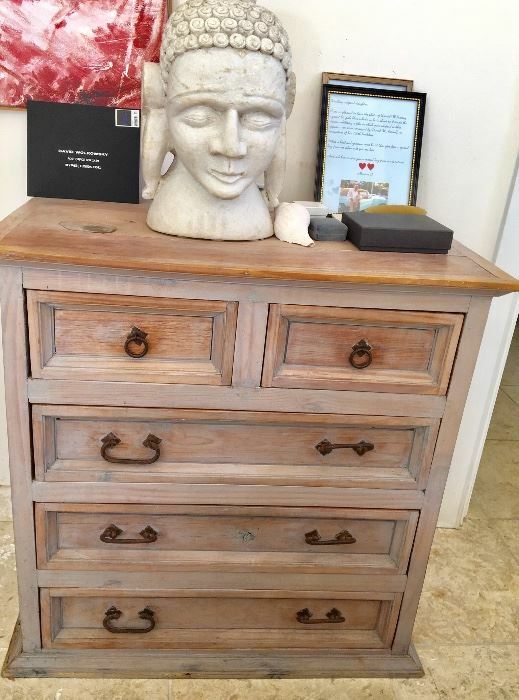 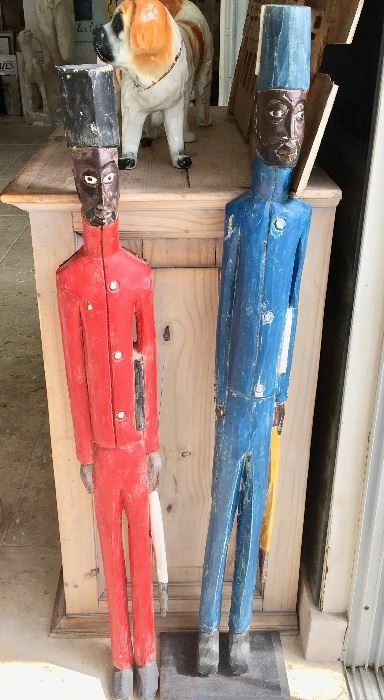 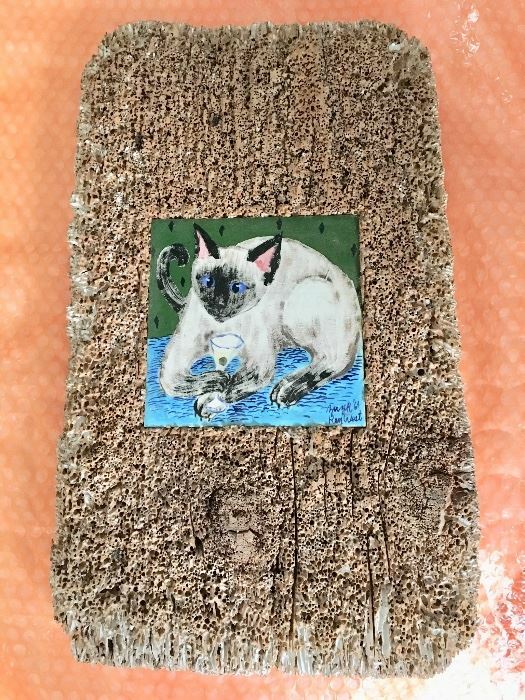 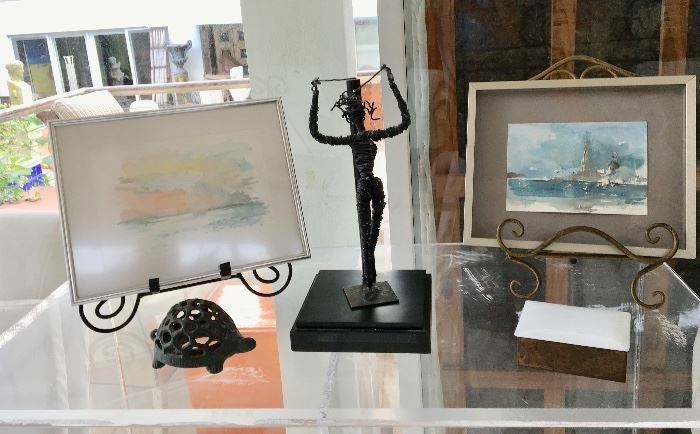 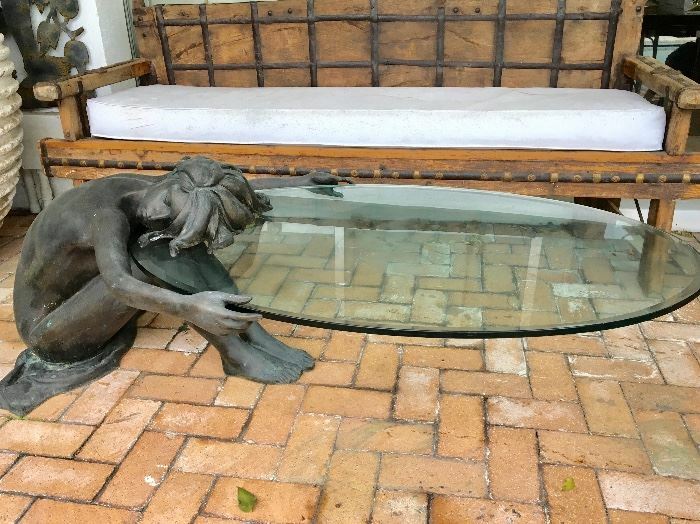 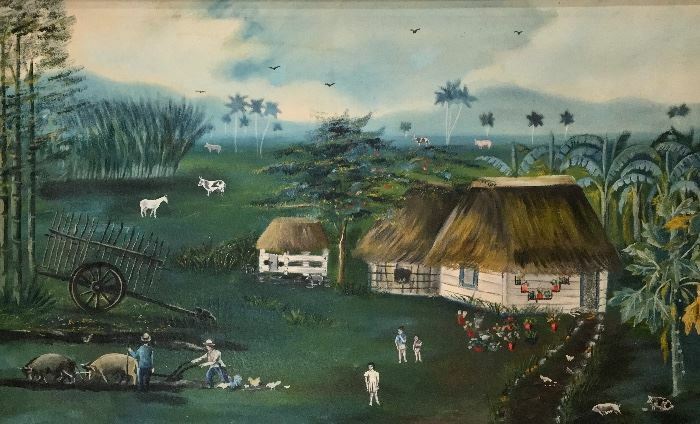 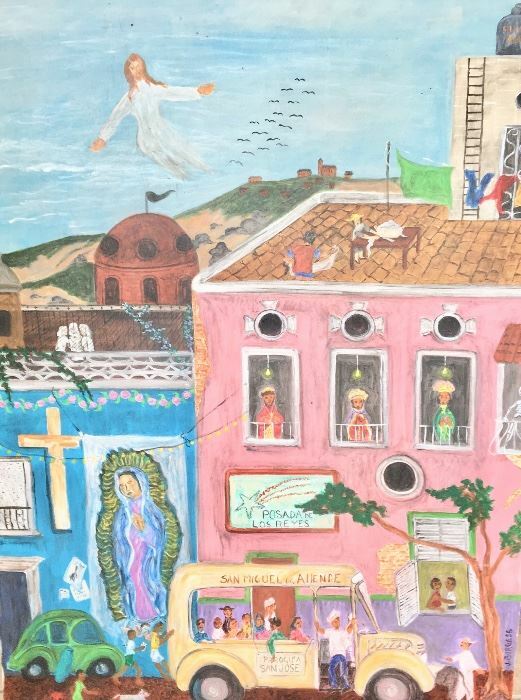 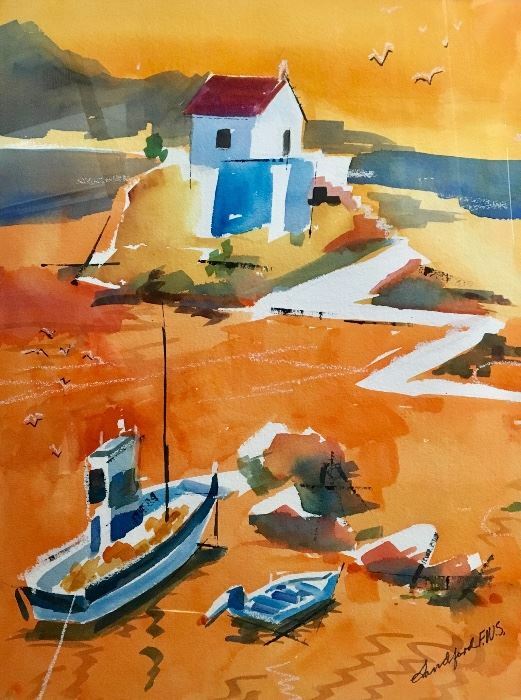 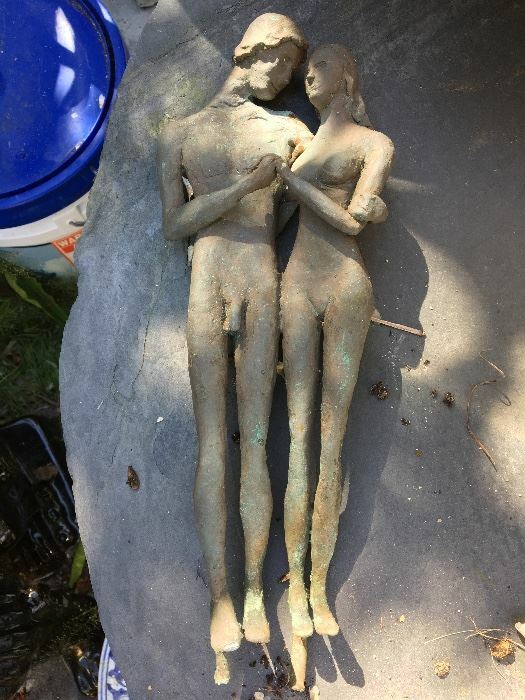 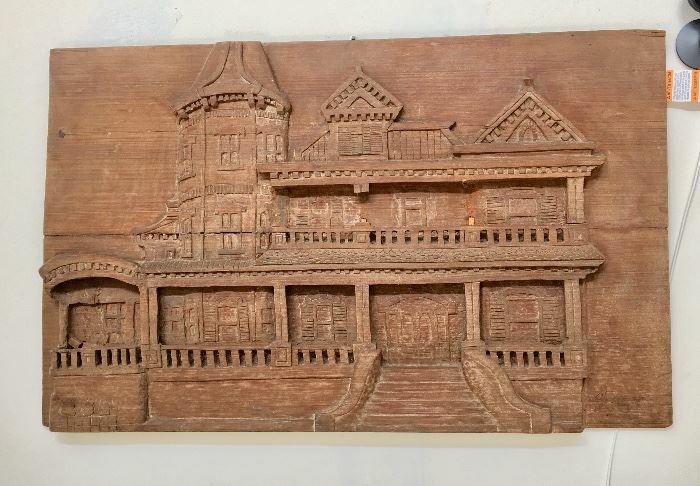 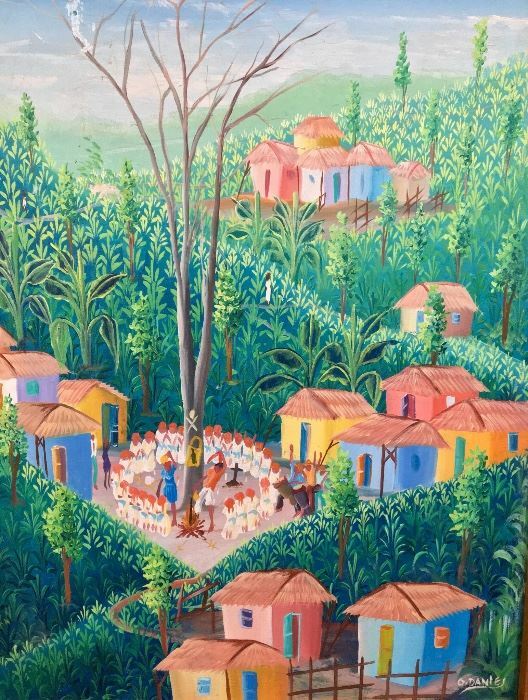 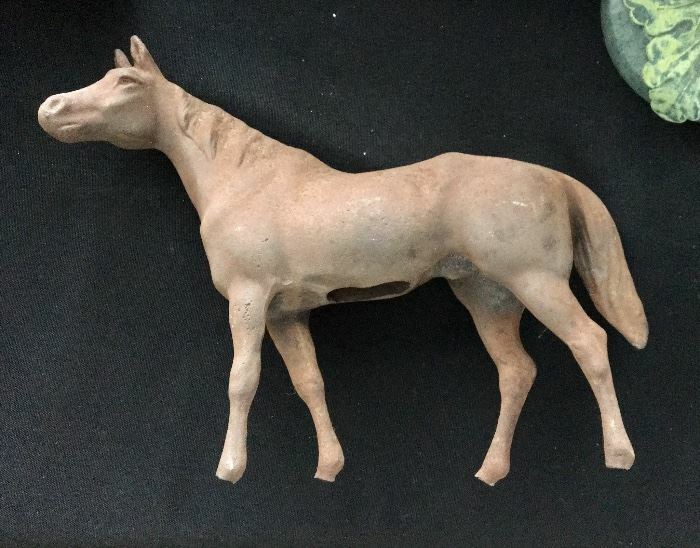 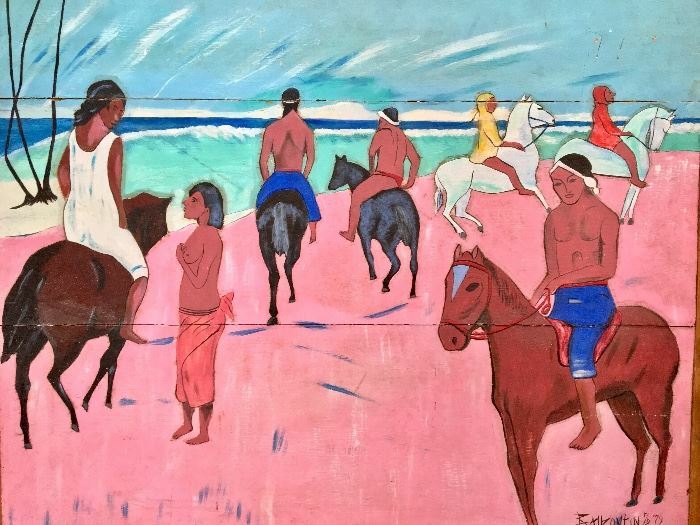 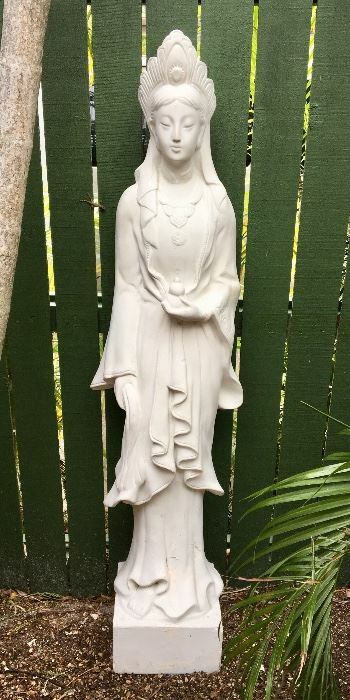 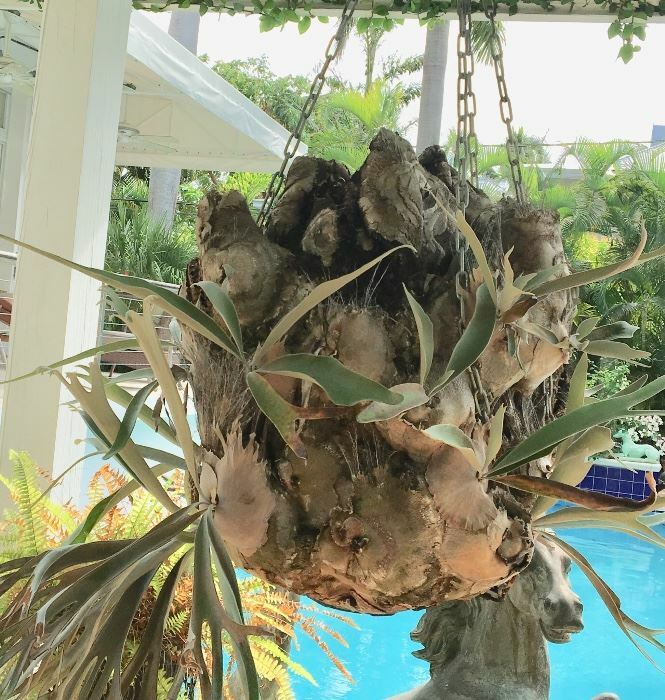 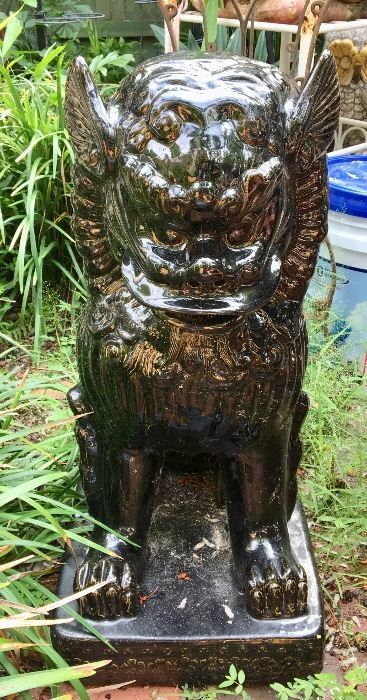 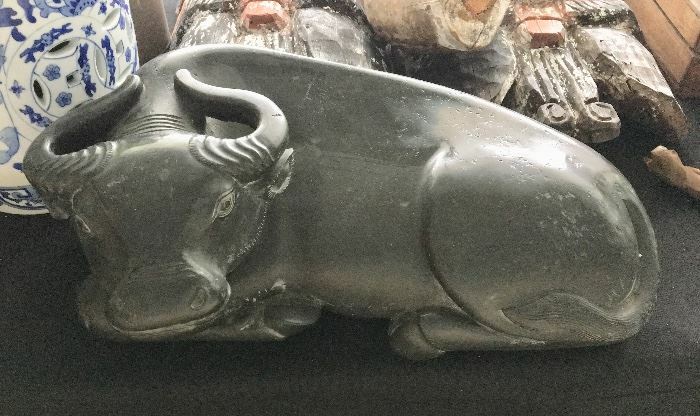 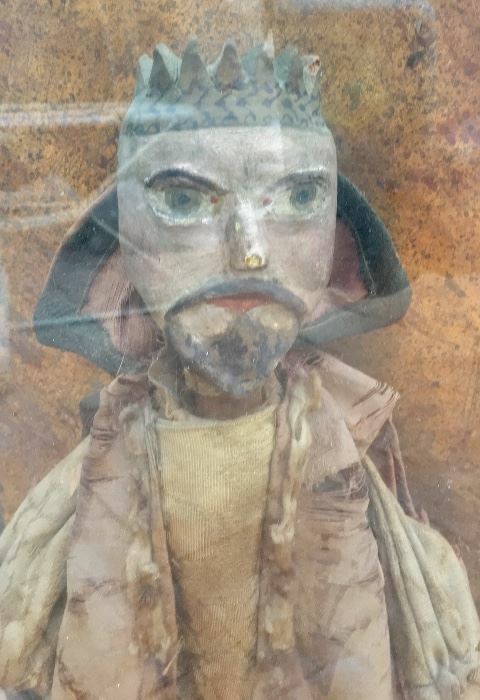 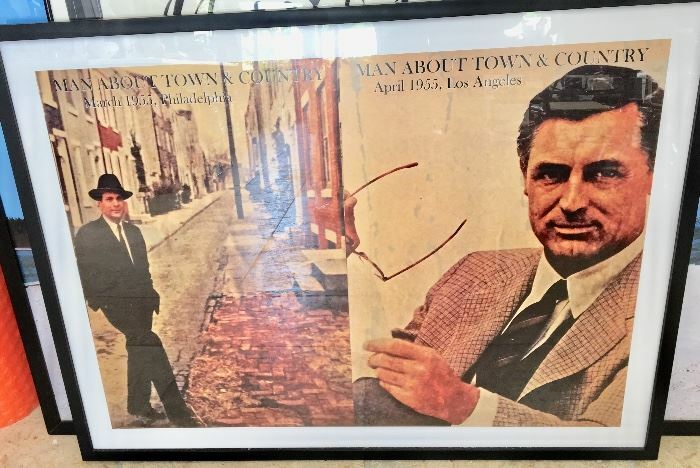 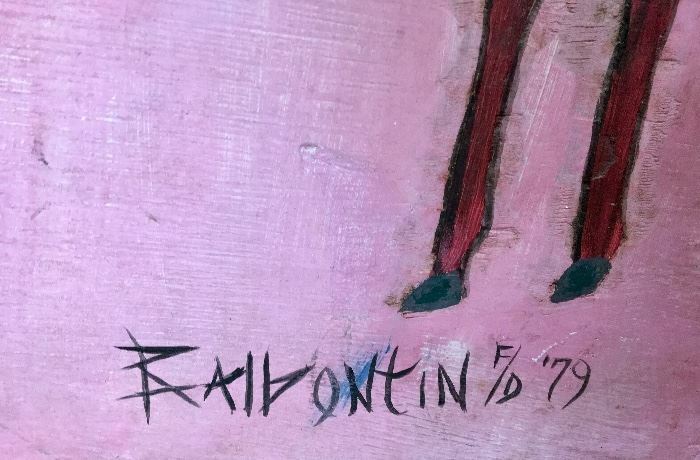 David Wolkowsky's estate includes amazing original art, statuary, furniture, pottery, historical pieces, signed books, a Samick baby grand piano, outdoor furniture, orchids and more! 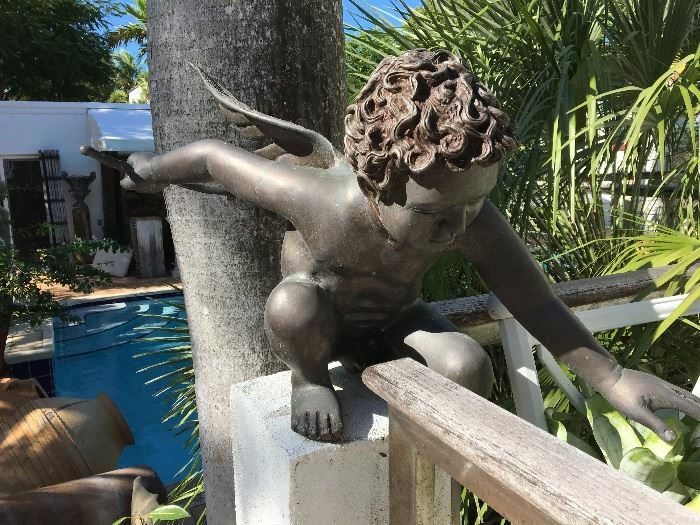 Please check back often as we will be posting information and pictures as quickly as we can. 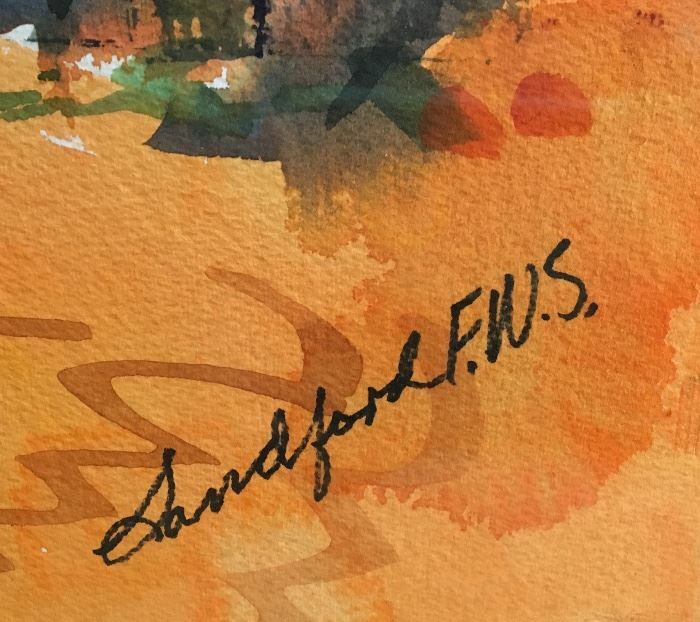 Mark your calendars now as you don't want to miss this one! 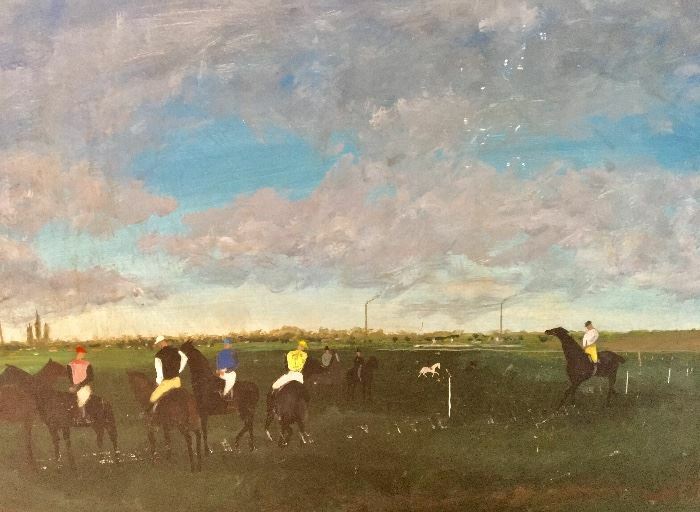 Please note that we will be charging a $10 fee for admission to this sale which can be used toward your purchase. 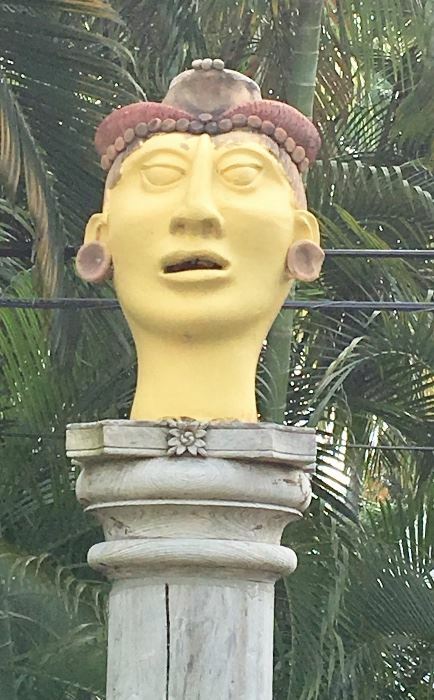 ****. 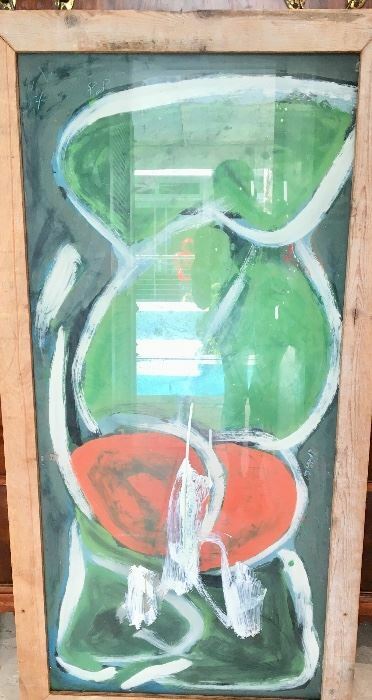 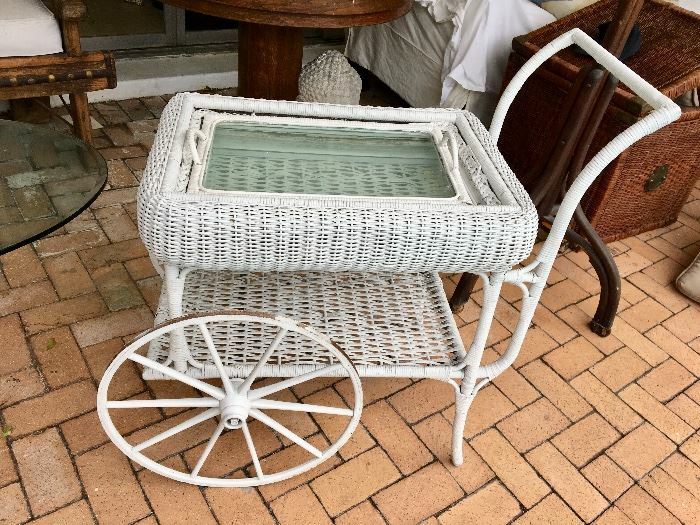 Please also note that some pictures have been taken down as the family has decided to pull some previously advertised items from the sale. 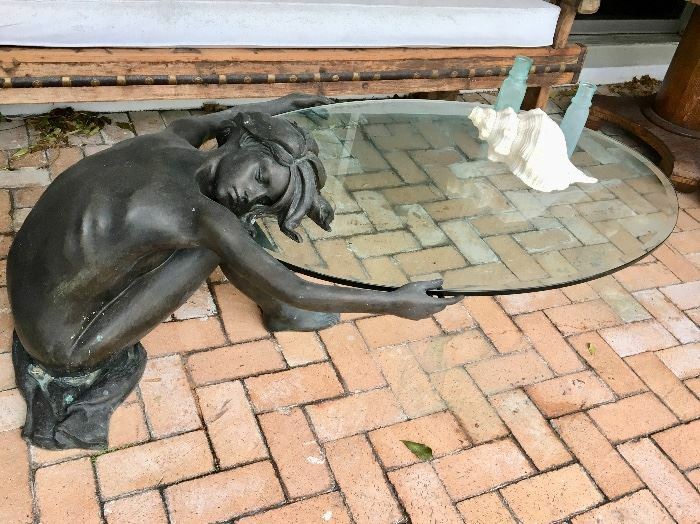 I DID NOT PRE-SELL these items and sincerely apologize for the inconvenience. 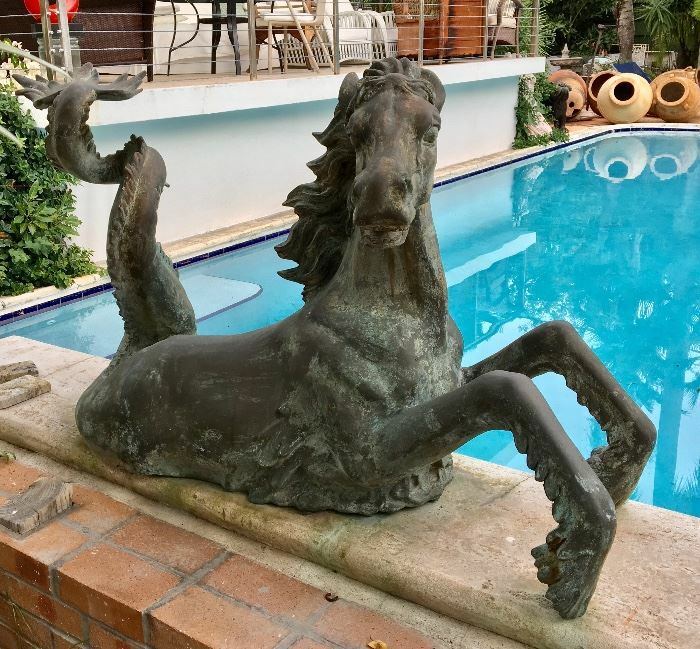 This Fabulous and Unique property is being offered for sale by Terri Spottswood of Truman and Company. 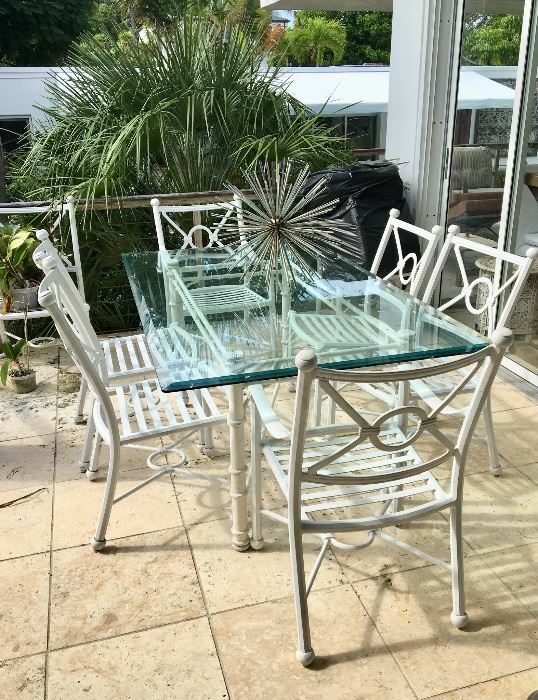 Terri can be reached at (305)587-3407 for more information or to set up a showing.